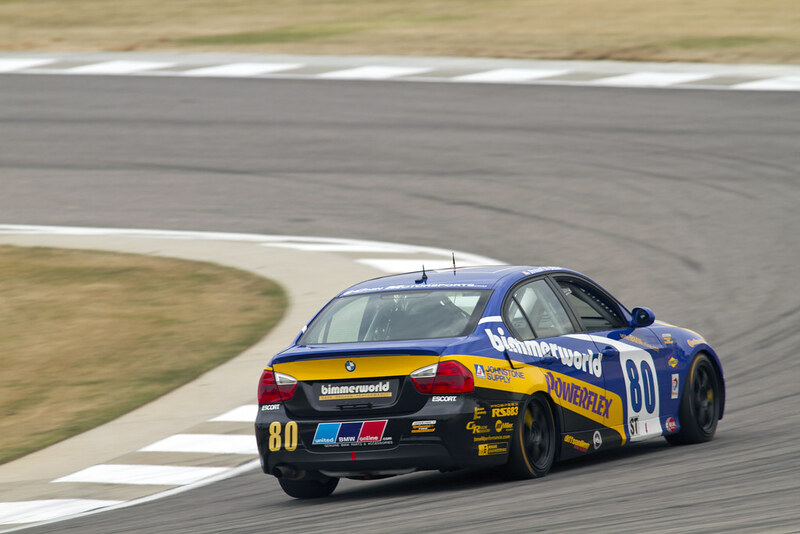 Returning to a track where a team holds the most recent win is always a cause for optimism, and for the BMW experts at BimmerWorld, racing this weekend at the 2.3-mile, 17-turn Barber Motorsports Park facility is loaded with potential. 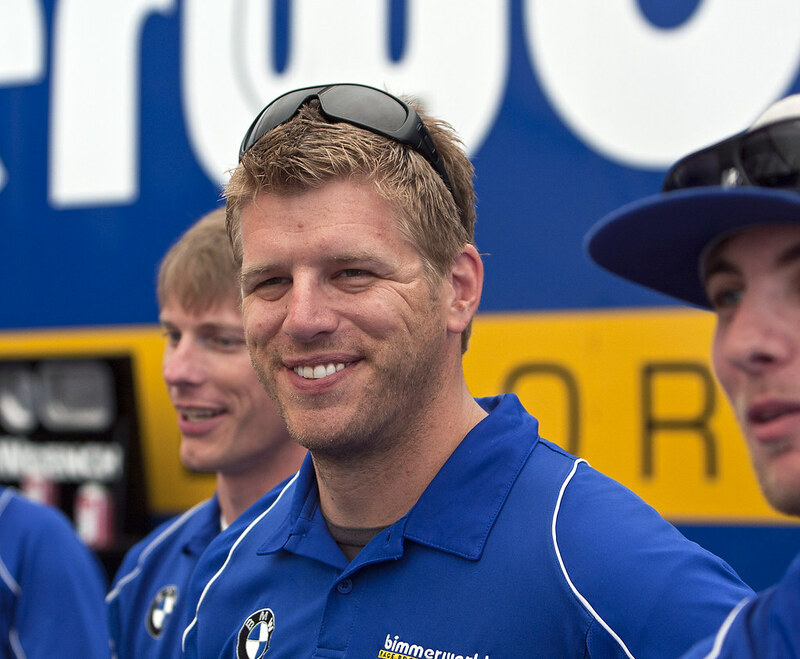 Current driver Gregory Liefooghe and former BimmerWorld pilot David Levine scored the GRAND-AM Continental Tire Street Tuner (ST) win at the rolling circuit in 2012, and with another year of development on the team’s BMW 328is, the Virginia-based aftermarket and tuning pros want nothing more than to win two-in-a-row at the Alabama track. 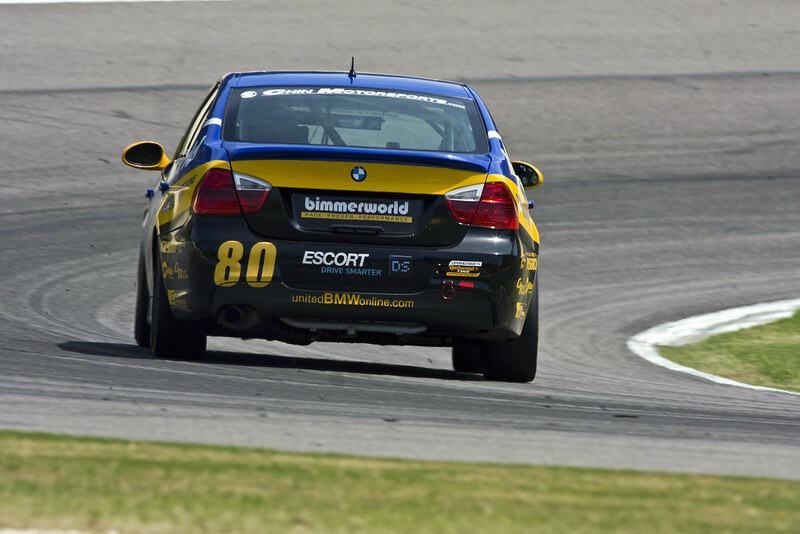 The BimmerWorld team has always run well at Barber, which is somewhat odd due to the track’s twisting and narrow nature which favors the smaller, lighter cars in the ST category. 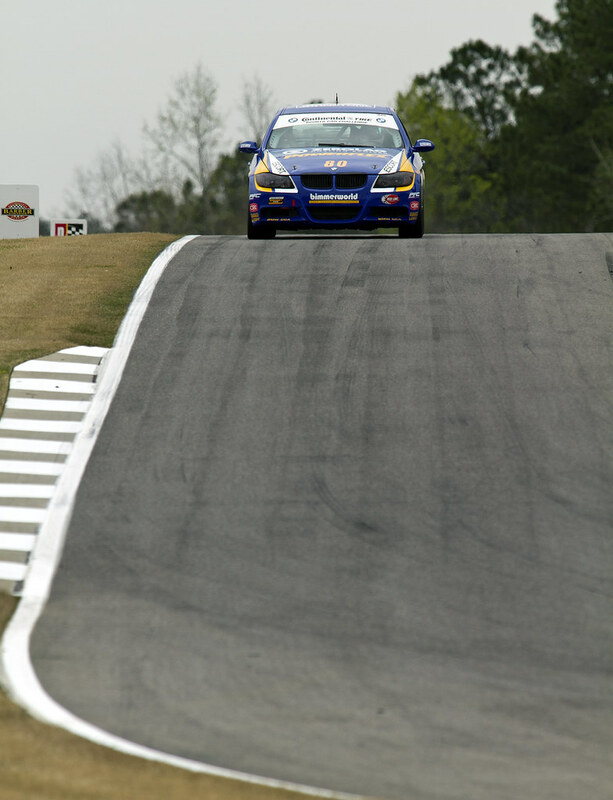 Putting its Barber history aside, the 2013 ST rules seem to favor the pint-sized cars through the first two rounds, which could make a repeat for BimmerWorld and its BMW sedans a challenge, but team owner/driver James Clay says his 3-car program will be ready to achieve their maximum potential. 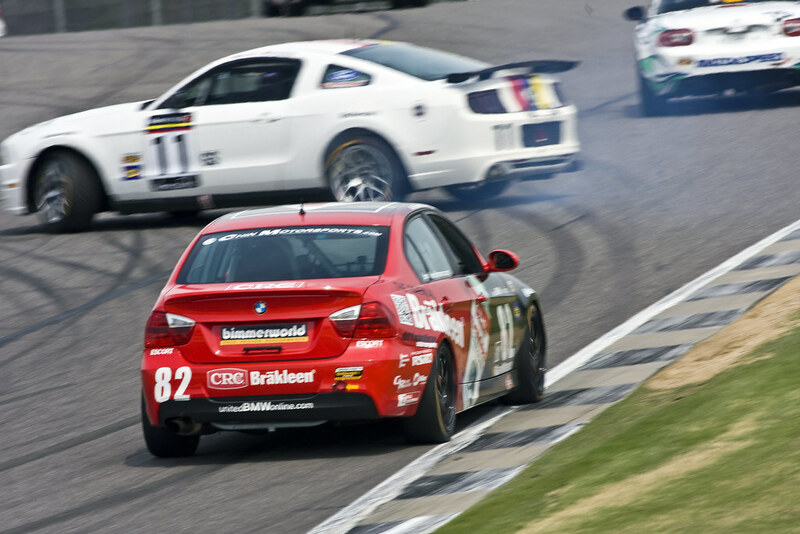 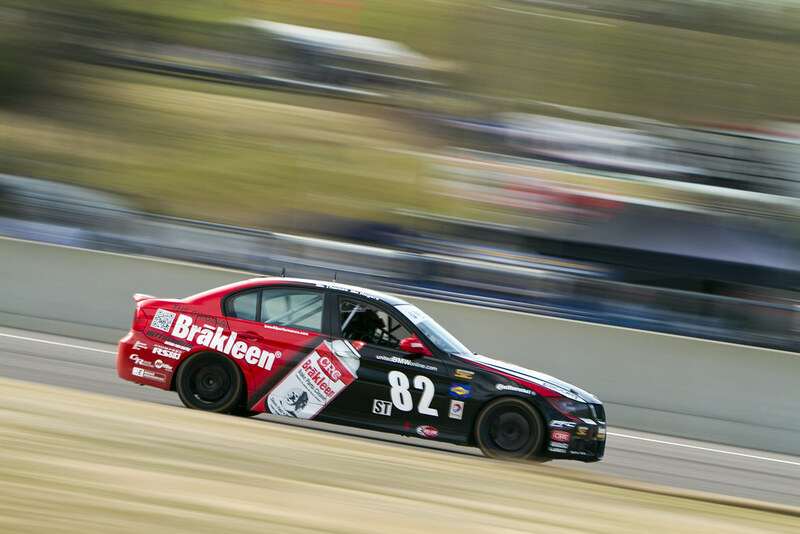 Of its three entries, BimmerWorld’s Dan Rogers and Seth Thomas head into Barber in the most advantageous position, sitting third in points with the No.82 CRC BRAKLEEN® BMW 328i. 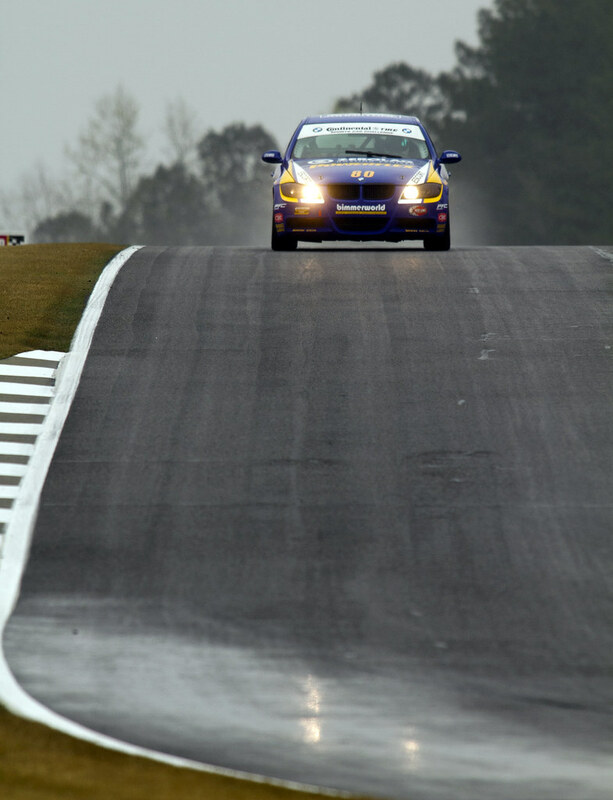 Early misfortune in the Championship has given the Nos. 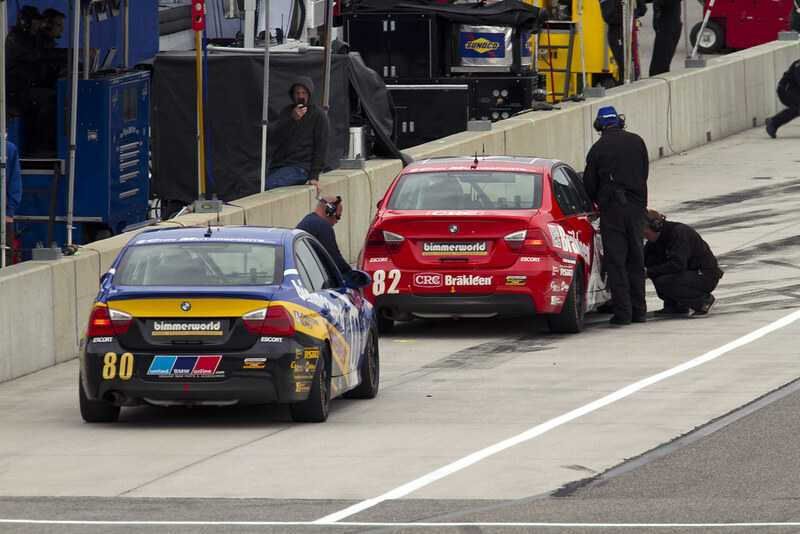 80 and 81 teams a bit of digging to do, but with the No. 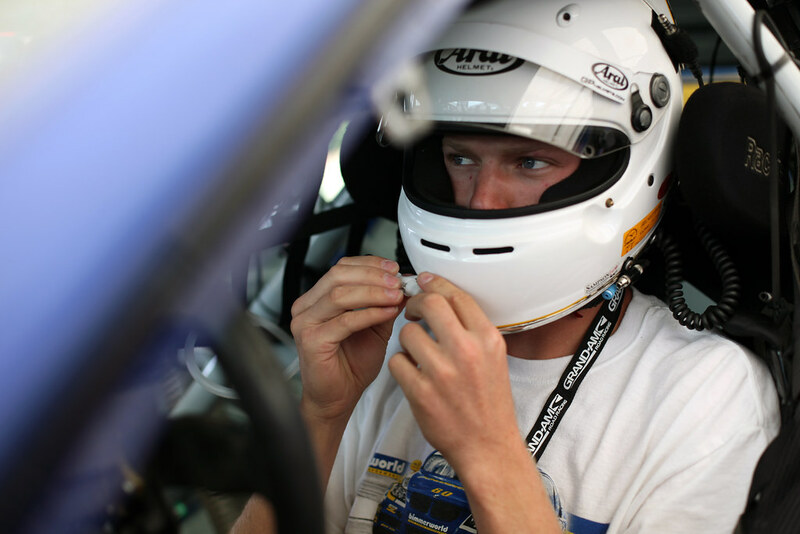 82 on track, Clay expects its drivers to keep the season-long title in mind. 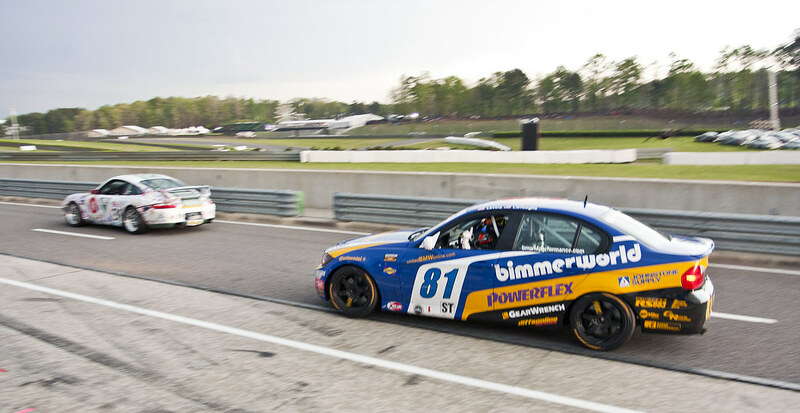 Connor Bloum and Greg Strelzoff lead the No. 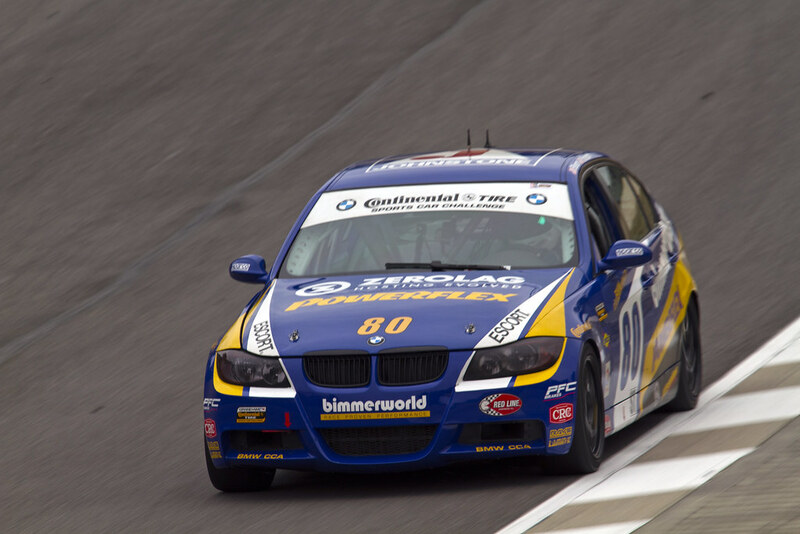 80 BimmerWorld BMW 328i and have a slightly different focus for Barber. 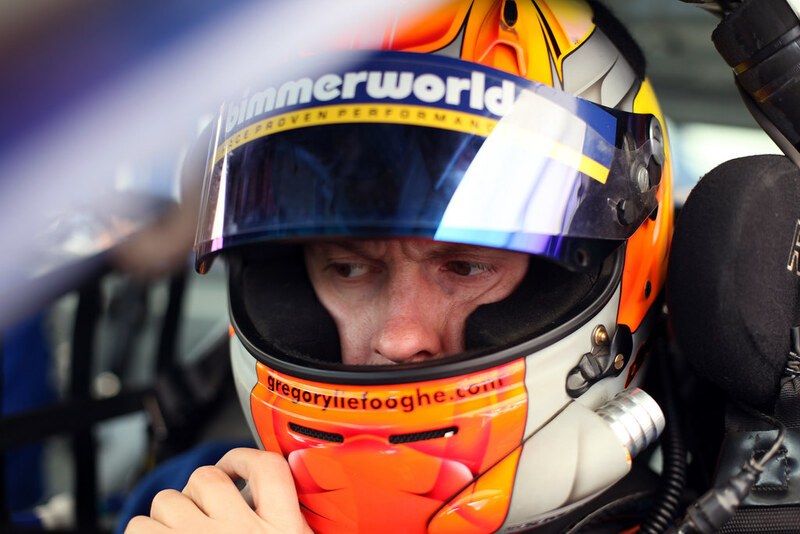 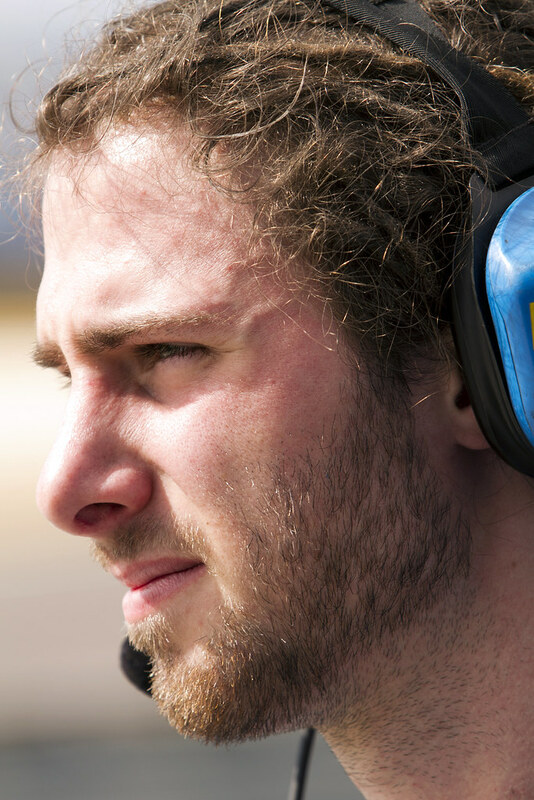 After joining the team for his second season of ST competition, Tyler Cooke partners with Liefooghe in the No. 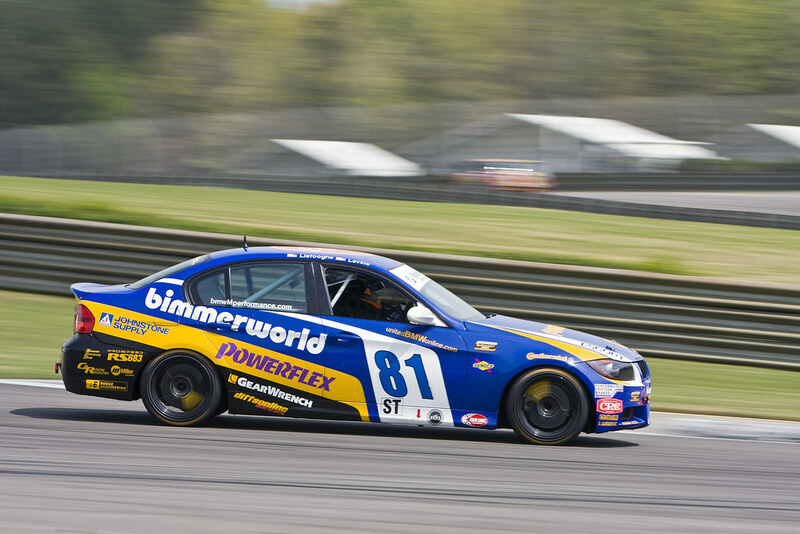 81 BimmerWorld BMW 328i and expects to put his knowledge of the Barber circuit to good use this weekend, albeit in a different car from the one he used in 2012. 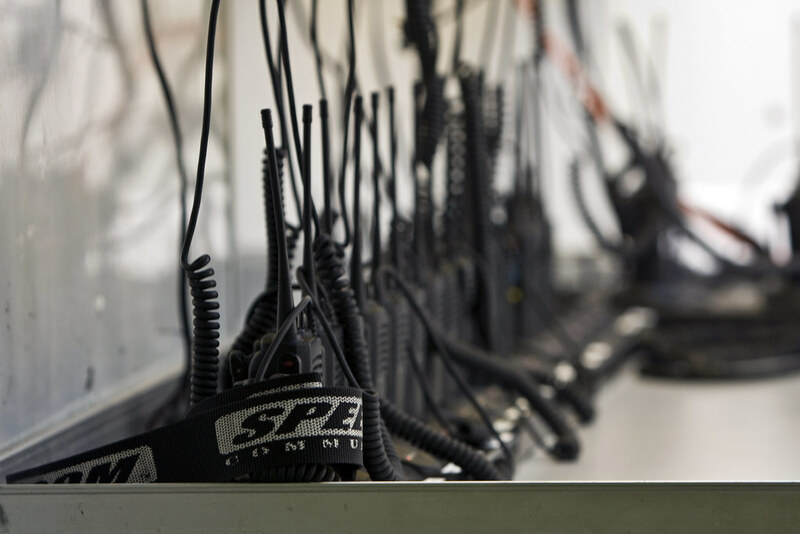 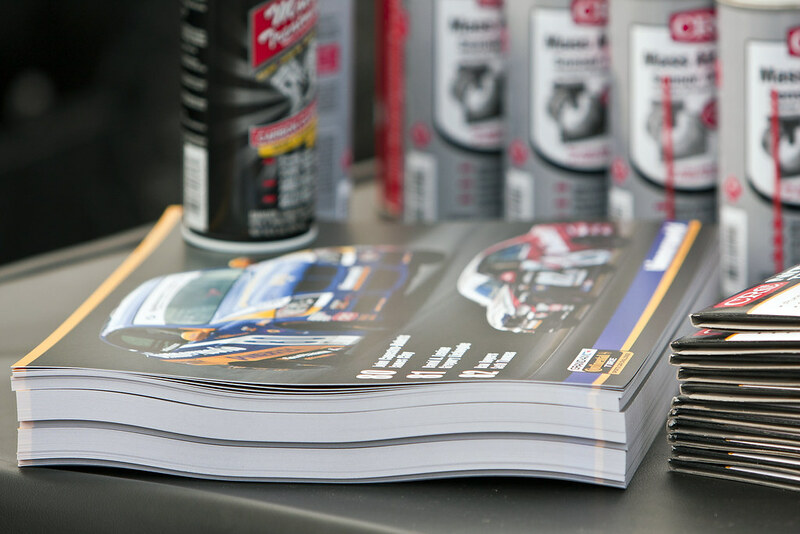 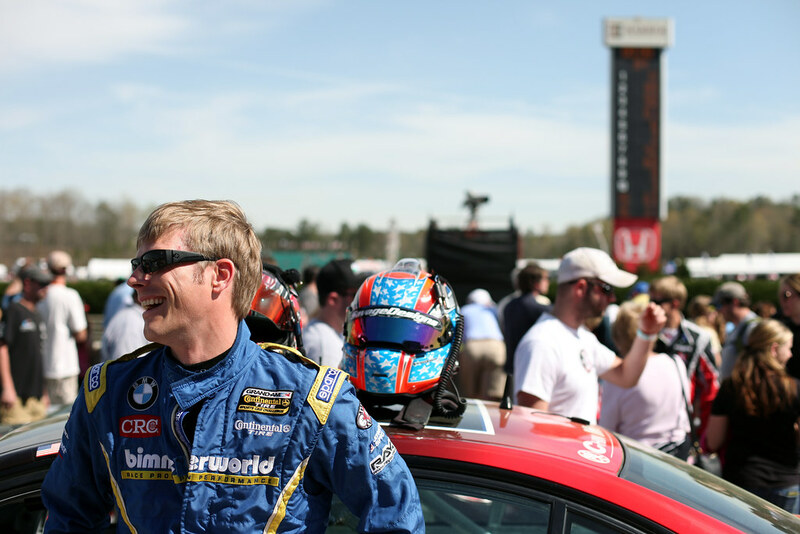 BimmerWorld’s race strategy has always been one of the team’s greatest strengths, and last year’s win at Barber was certainly a testament to the team’s planning and engineering capabilities. 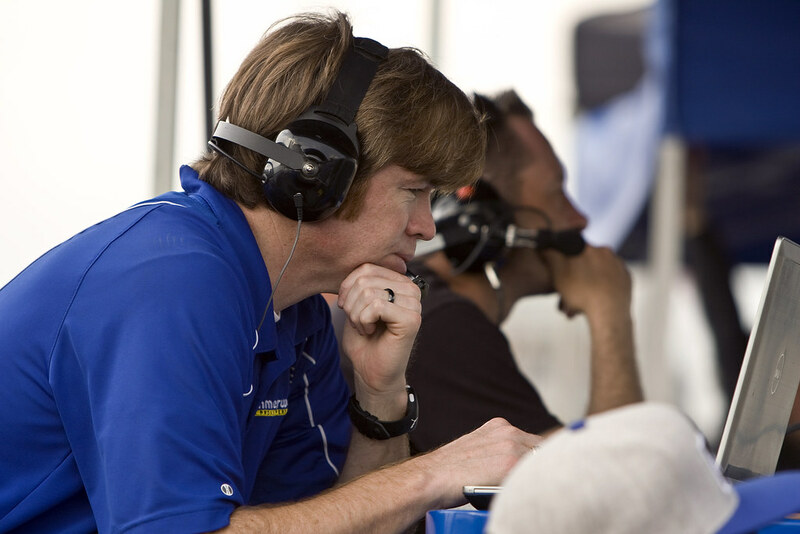 As Dan Rogers explains, attacking a track like Barber must be done with the team’s overall race strategy in mind. 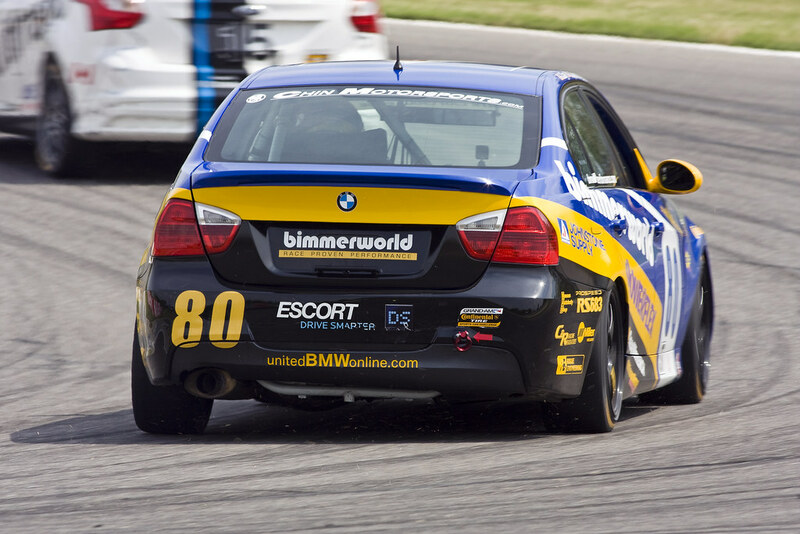 Going full-tilt for 2.5 hours sounds like a lot of fun, but he knows working within BimmerWorld’s game plan is the most likely path to finding Victory Lane. 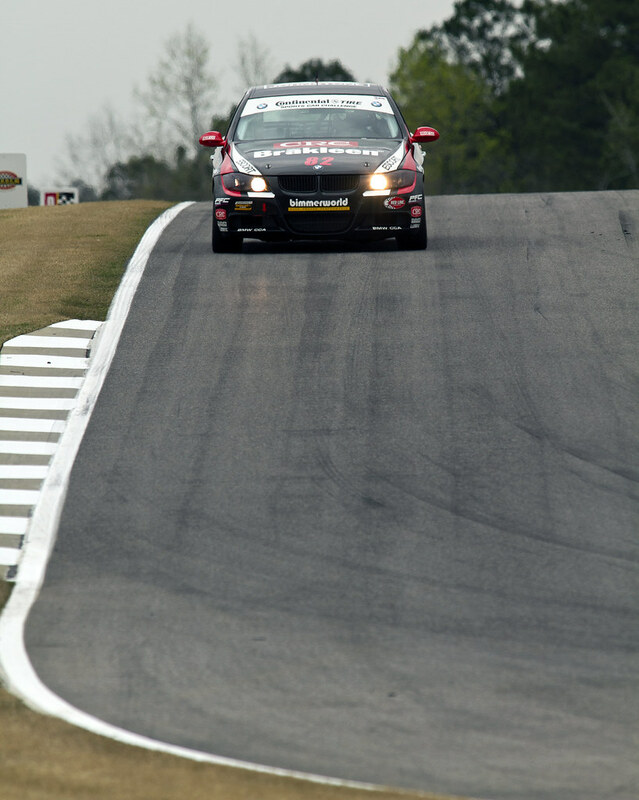 “For the No. 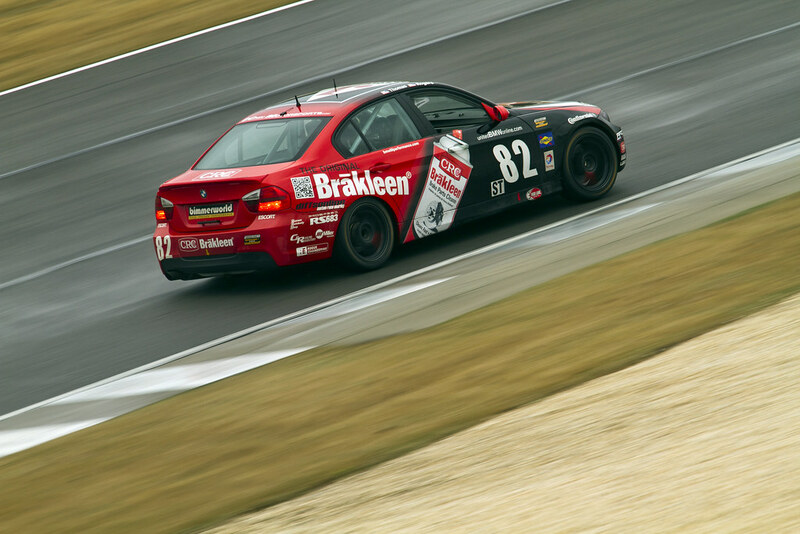 82 CRC BRAKLEEN® BMW car this year, it is all about driving within the team vision and strategy,” he said. 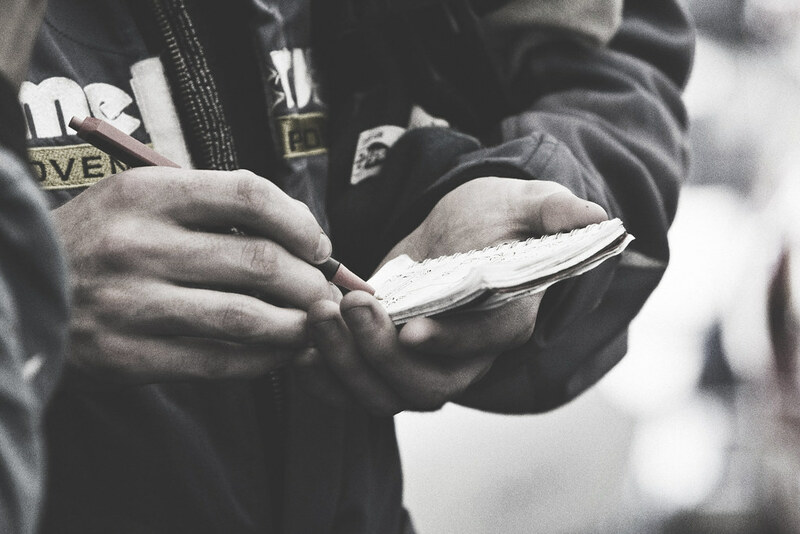 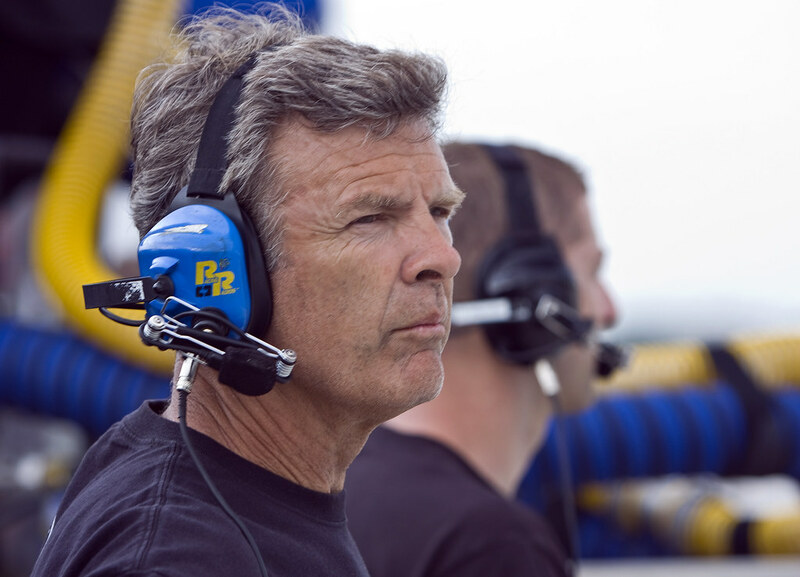 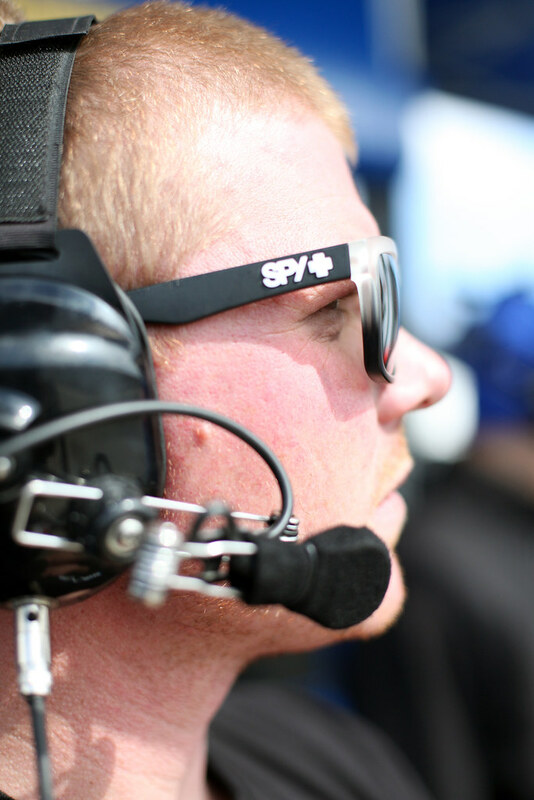 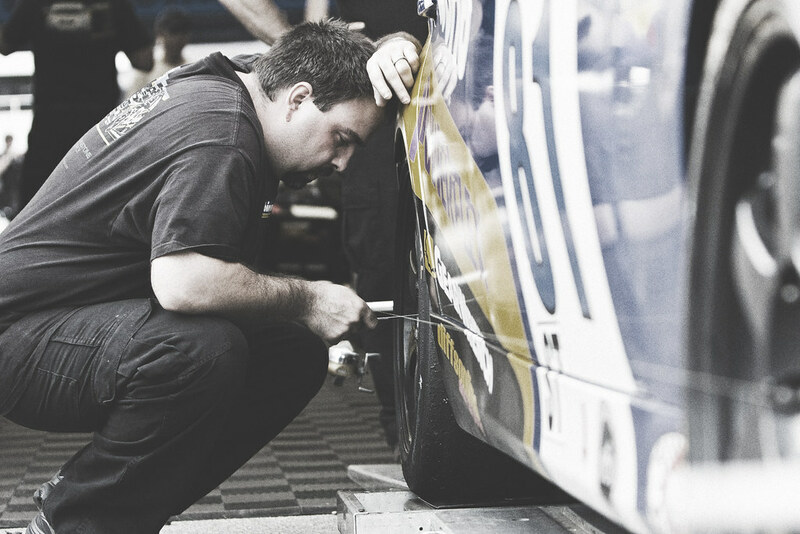 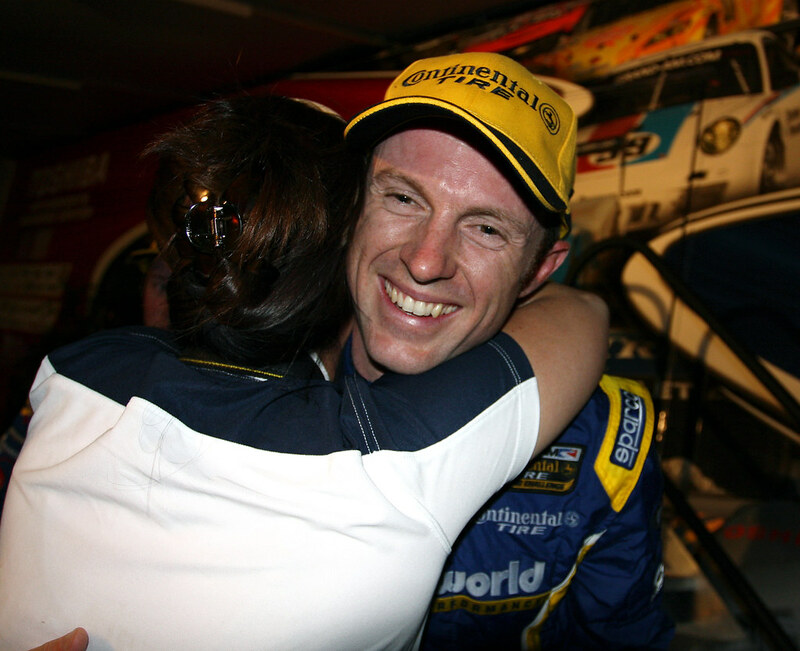 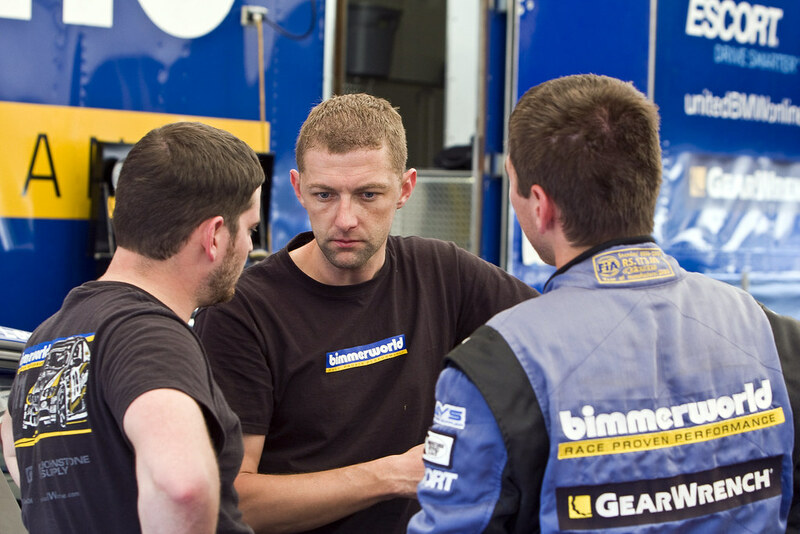 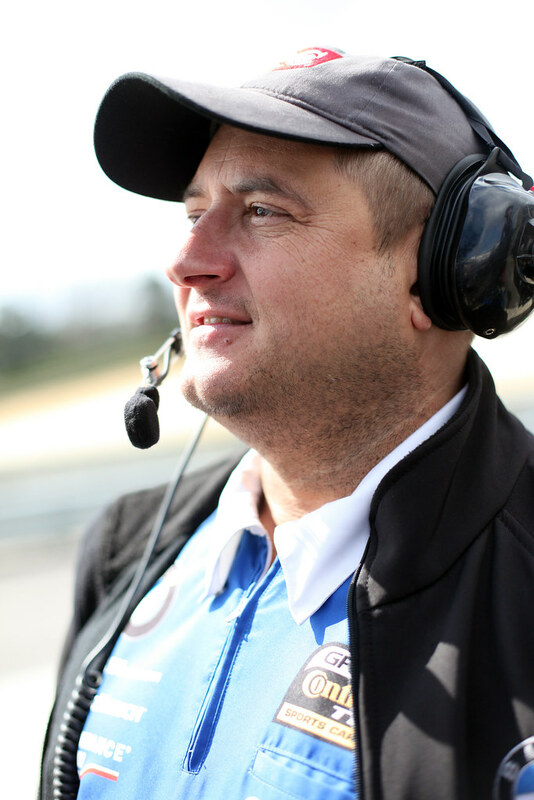 “My co-driver Seth, our engineer Wayne Yawn and I are all on the same page with regard to the season goals, how those translate into individual race goals, and even specific strategy calls within the race. 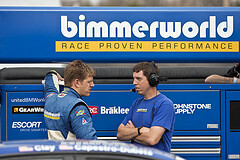 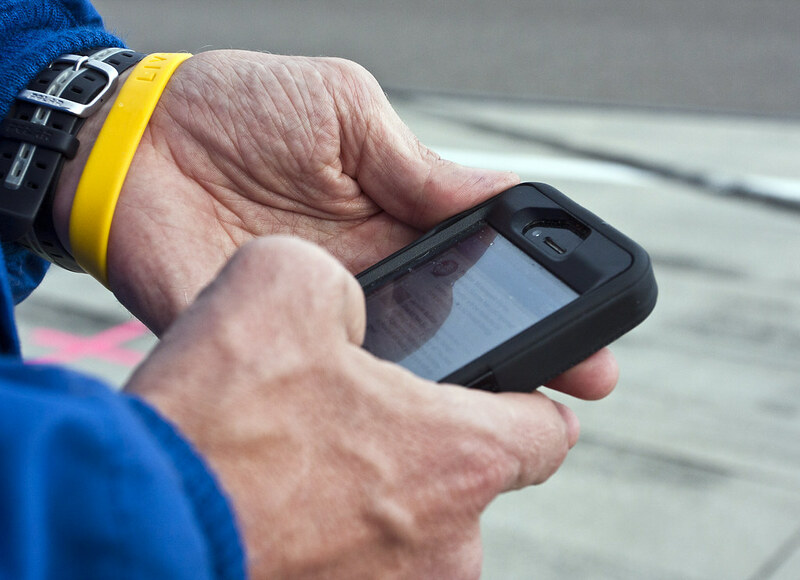 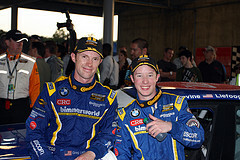 Follow the team’s progress throughout the weekend by visiting www.BimmerworldRacing.com. 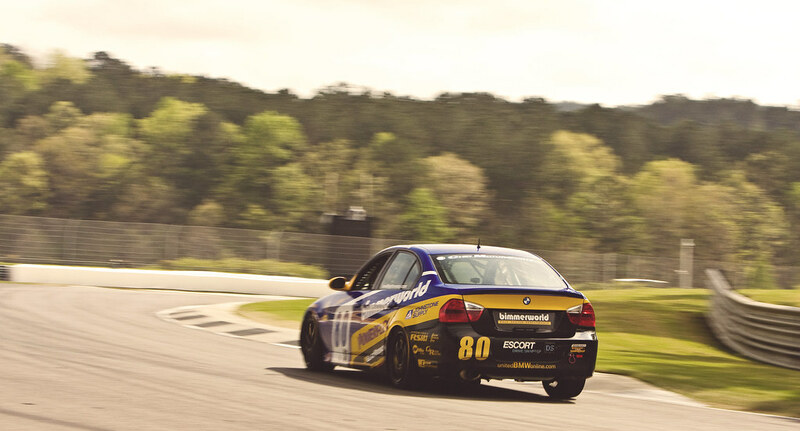 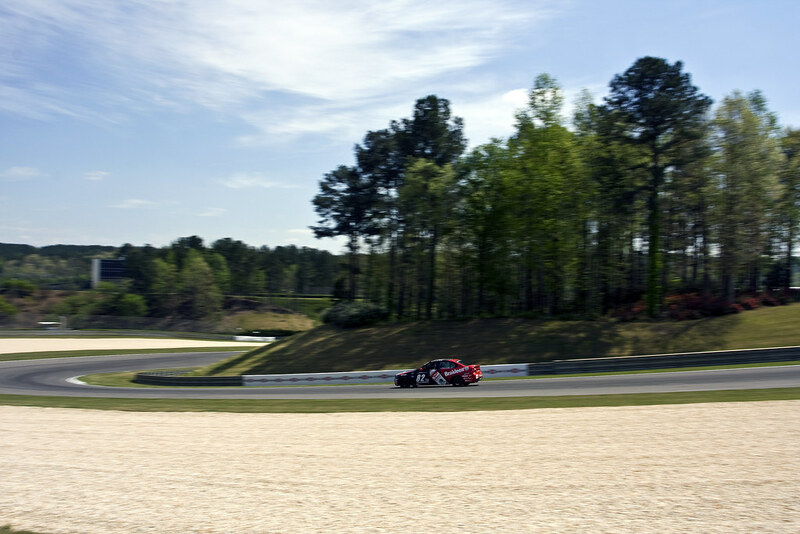 John Capestro-Dubets takes us for a ride around Barber Motorsports Park in the #80 BimmerWorld BMW 328i during the Wednesday test day for the 2012 Grand Prix of Alabama. 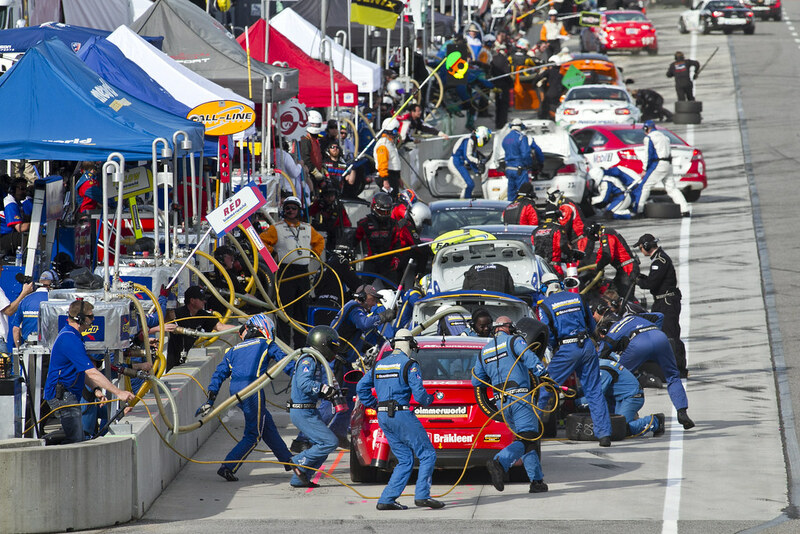 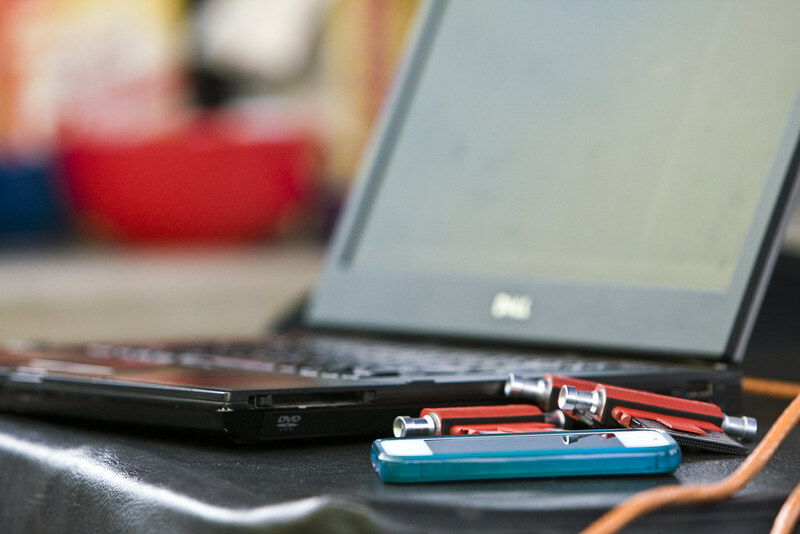 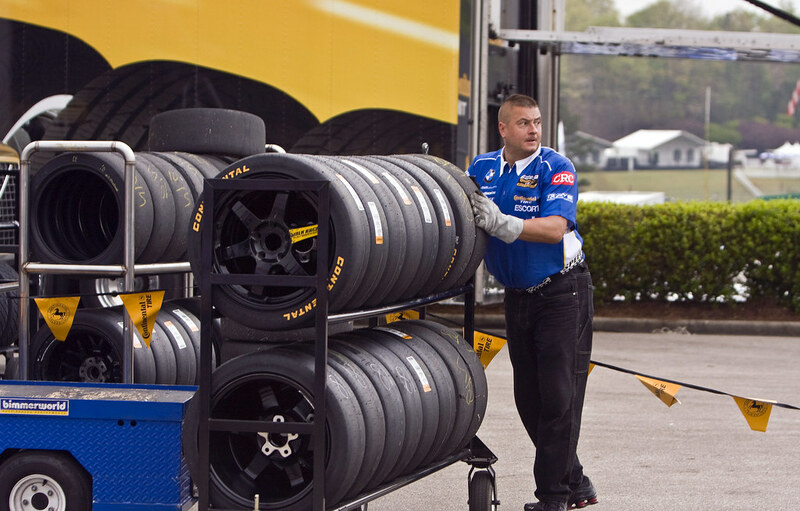 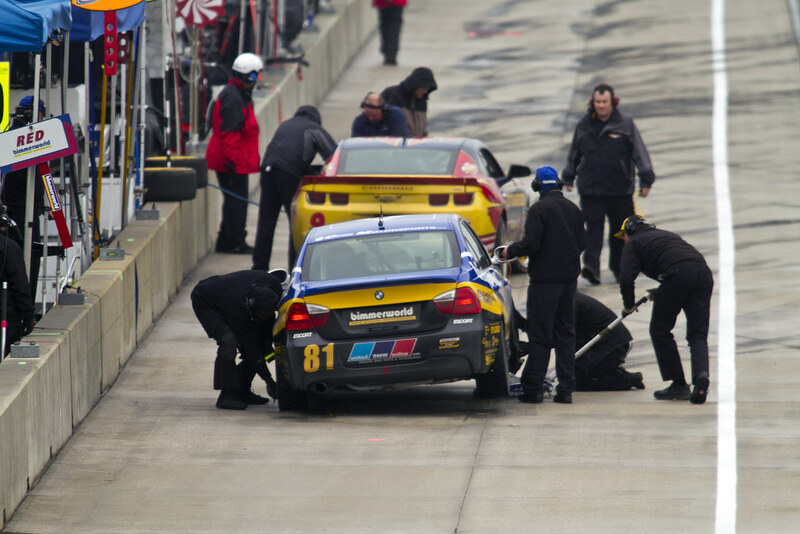 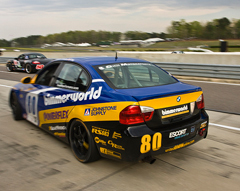 Give the BMW experts at BimmerWorld time to tinker and test its trio of 328i GRAND-AM Continental Tire Street Tuner cars, and the hard-working team from Virginia will fill every possible moment with new ideas and innovations to try. 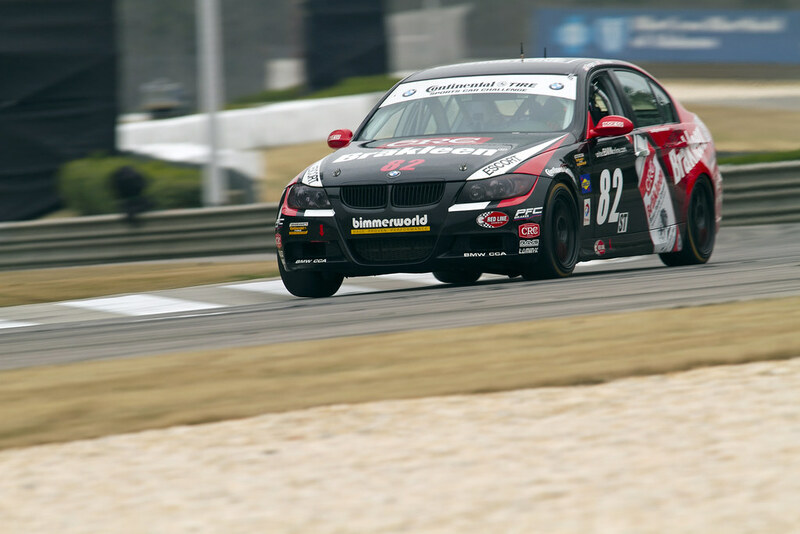 With a two-month gap between Round 1 of the Continental Championship, held at the famed Daytona International Speedway in Florida, and this weekend’s Round 2 set for Barber Motorsports Park in Alabama, team owner/driver James Clay says he’s confident in the overall package BimmerWorld has continued to develop during the recent downtime. 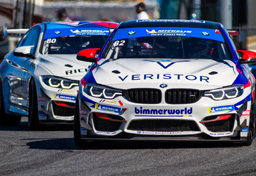 “The BimmerWorld Daytona performance proved to us that our renewed focus on the team is going to produce results, but unfortunately it also showed that some of the other marques in the field are quicker than the BMWs at this point, and we will need some luck to capture the championship we are aiming for. 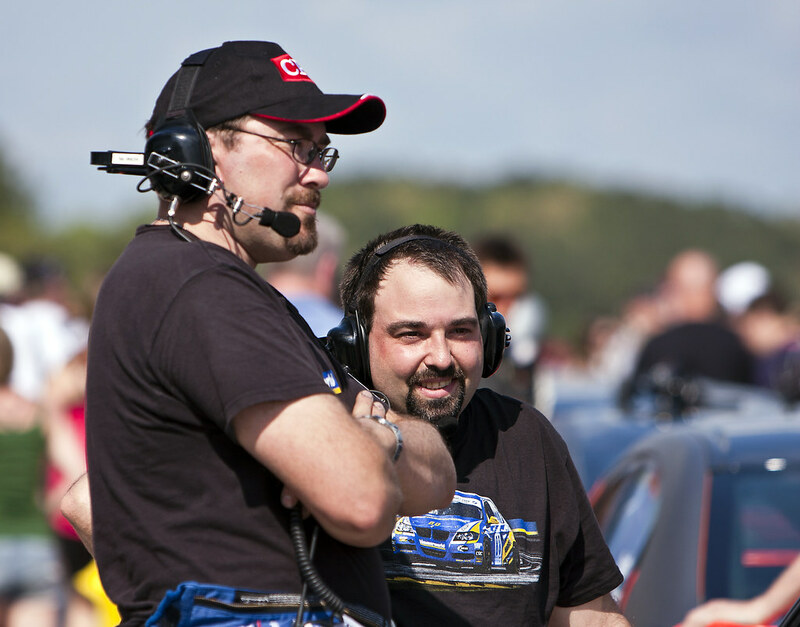 Teamed with John Capestro-Dubets in the No. 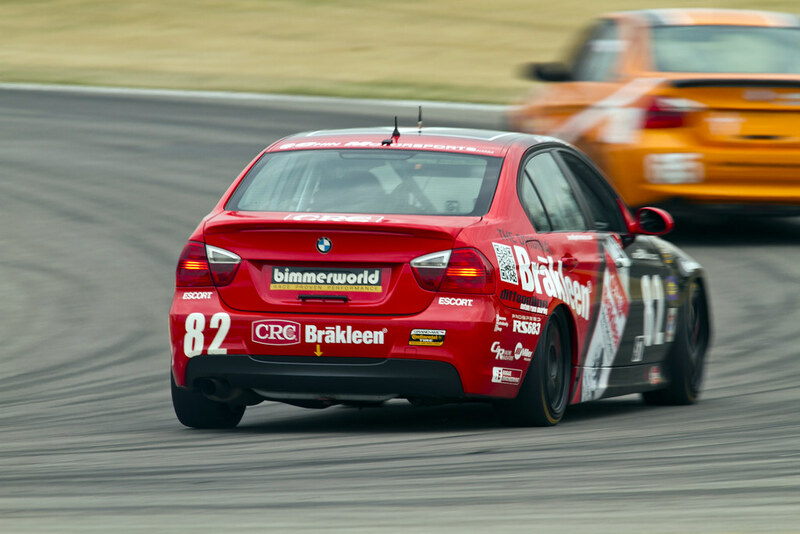 80 BimmerWorld BMW 328i, Clay anticipates the handling and braking attributes that helped to steer the No. 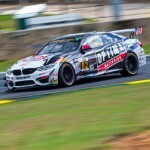 81 BimmerWorld car of Gregory Liefooghe and David Levine to the podium at Daytona will play to the team’s favor at the notoriously tough 17-turns, 2.3-mile Alabama road course. 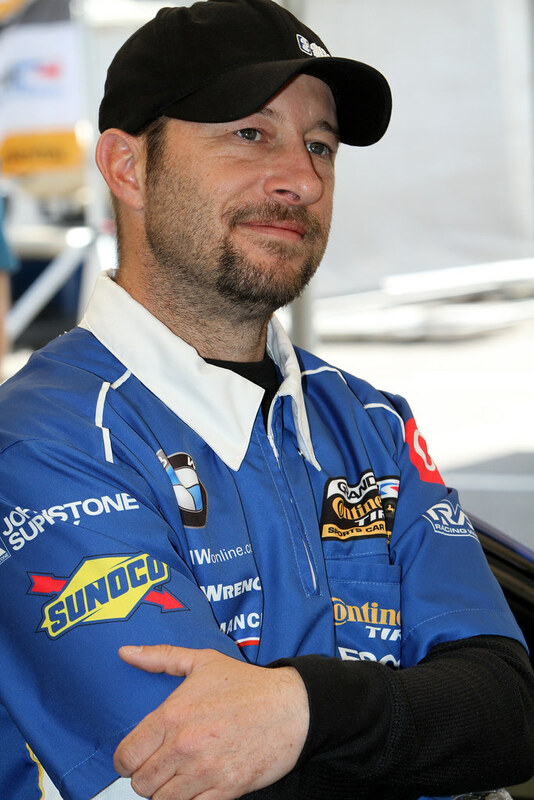 Coming off a third-place finish with Levine, Liefooghe says maintaining his edge during such an extended period between GRAND-AM races hasn’t been a challenge. 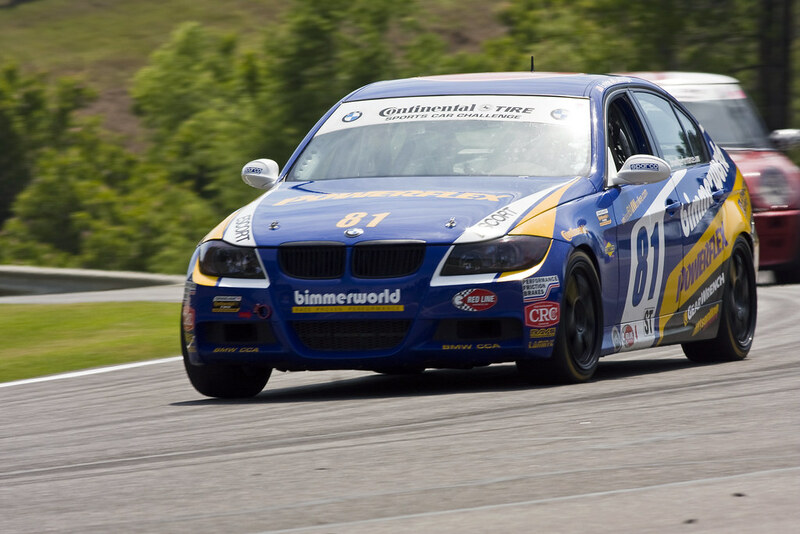 The third BimmerWorld team car, the No. 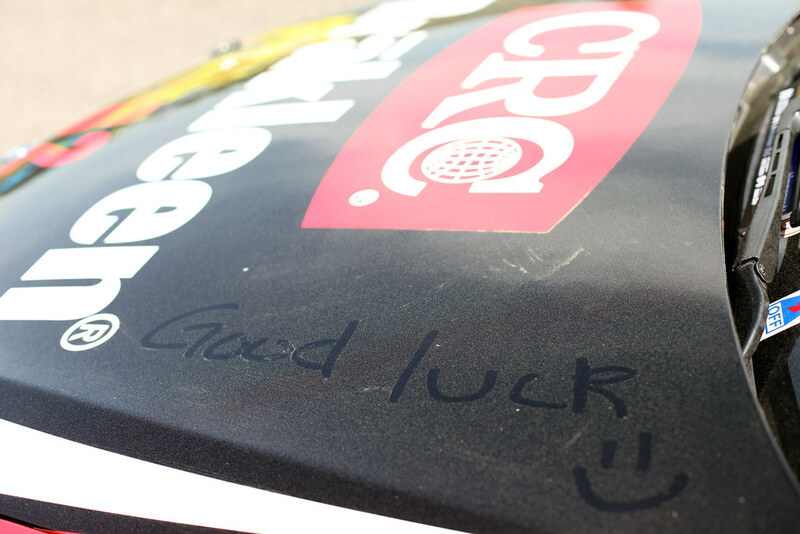 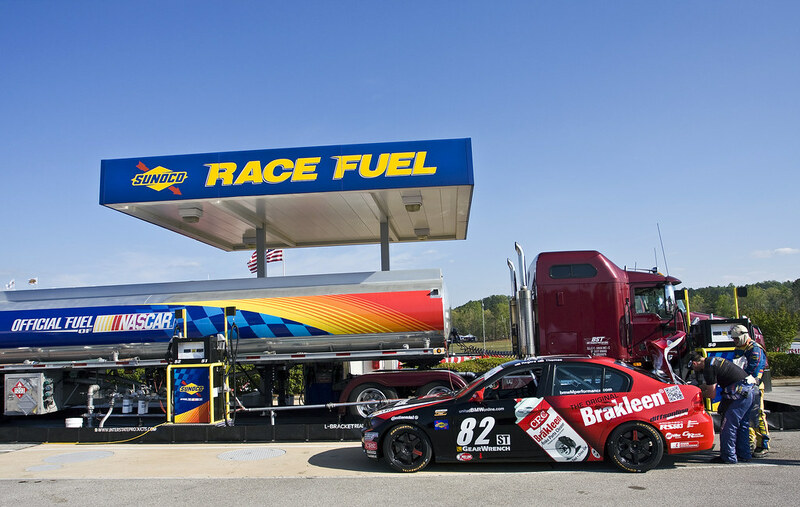 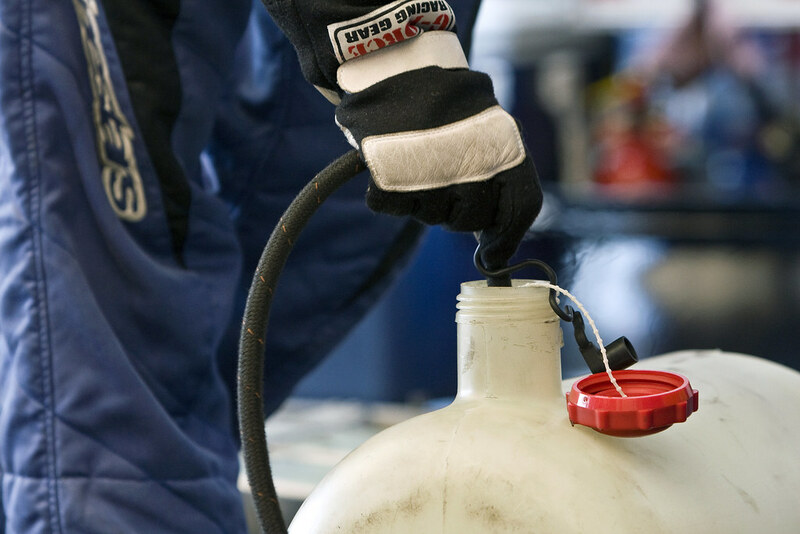 82 CRC BRAKLEEN® BMW 328i driven by Seth Thomas and Dan Rogers, was poised to join the Nos. 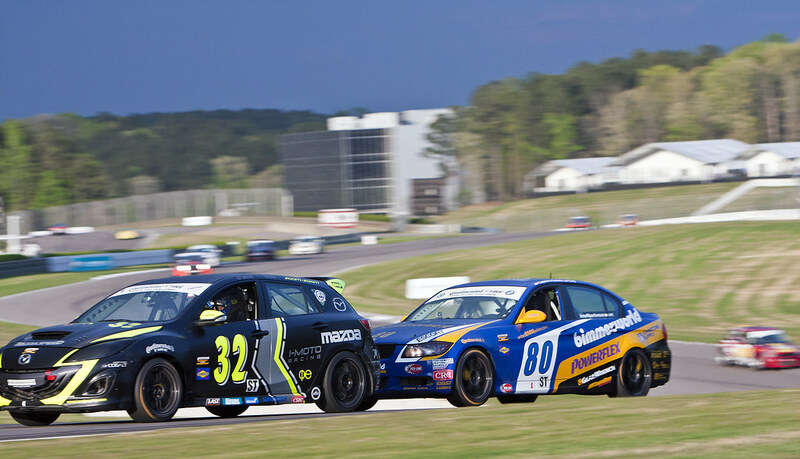 80 and 81 inside the top 10 at Daytona, but those chances were lost after taking a hard hit by a competitor. 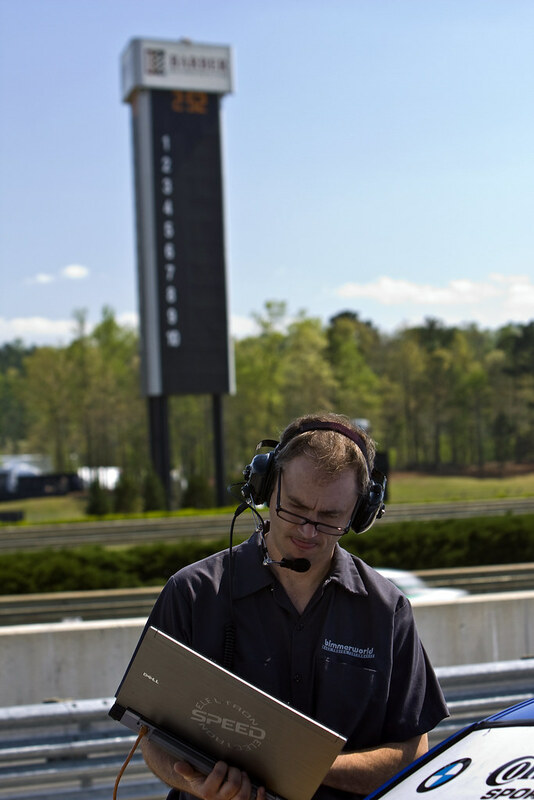 With just 10 races in the championship, losing out on a solid finish—and the points that come with it—can have a dire impact at the end of the season, but Rogers says he and Thomas won’t take extra risks at Barber or any other event to try and make up the points needed to earn a title. 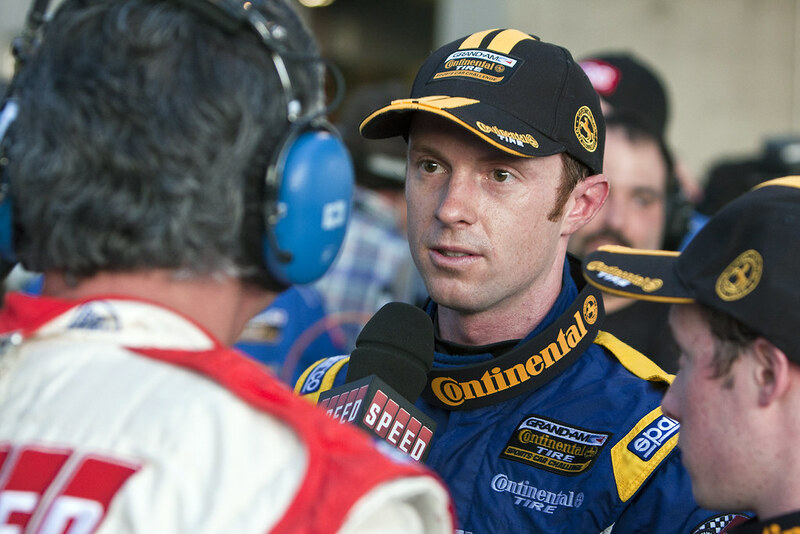 “If we focus on the season long goal of a championship, the unfortunate hit we took at Daytona put us in a deep hole in the championship points race. 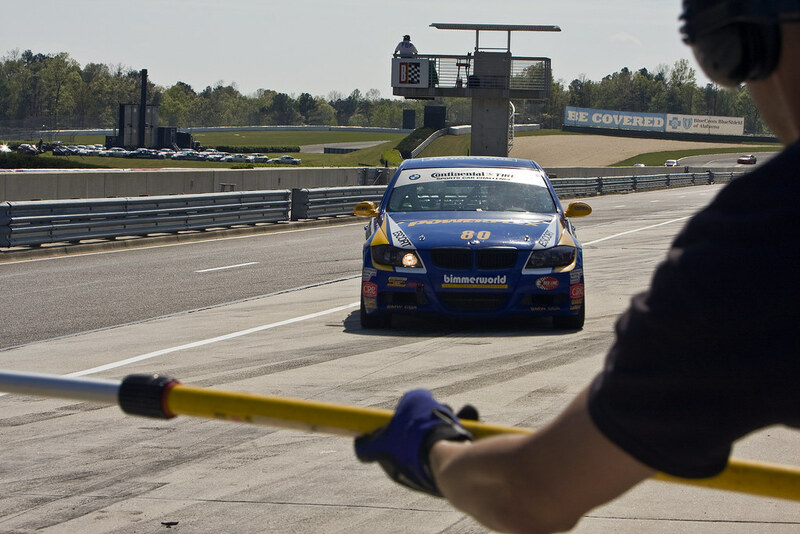 If we approach the Barber race with a ‘performance mentality,’ and focus on driving the race, we still believe the results will come. 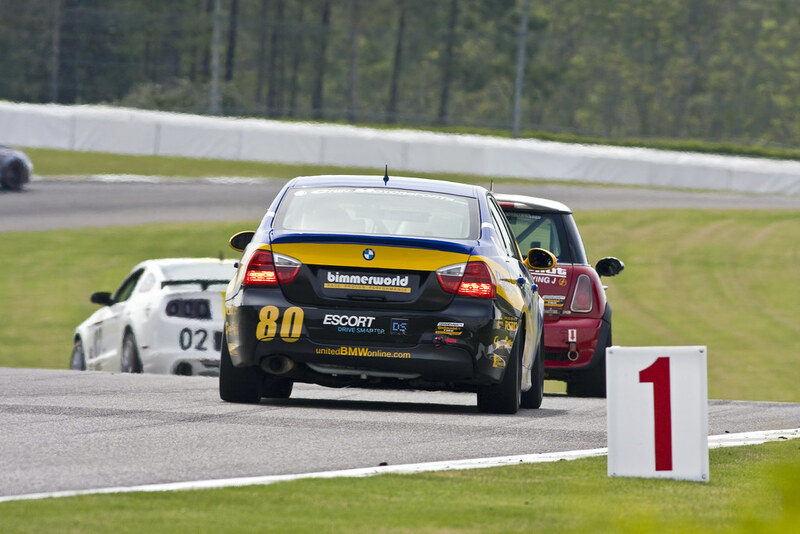 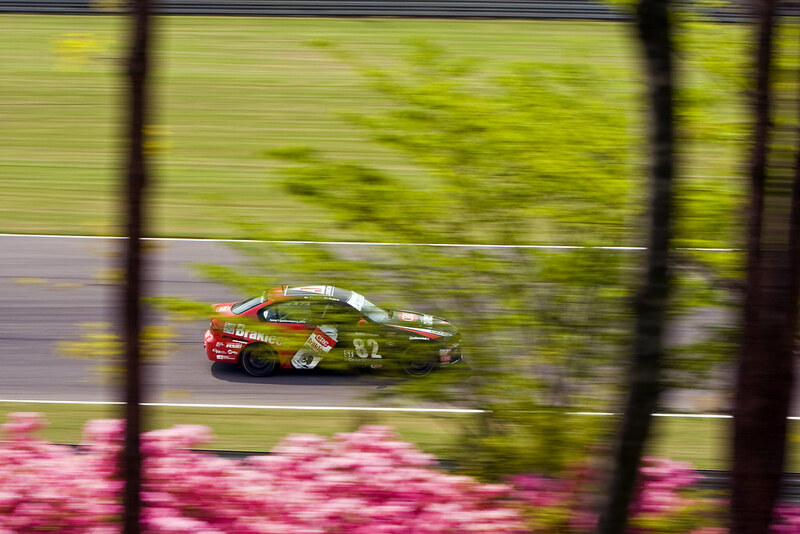 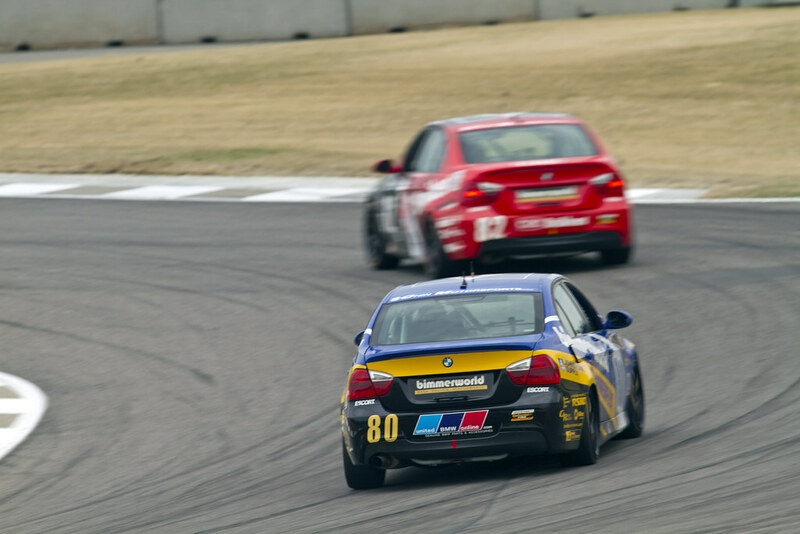 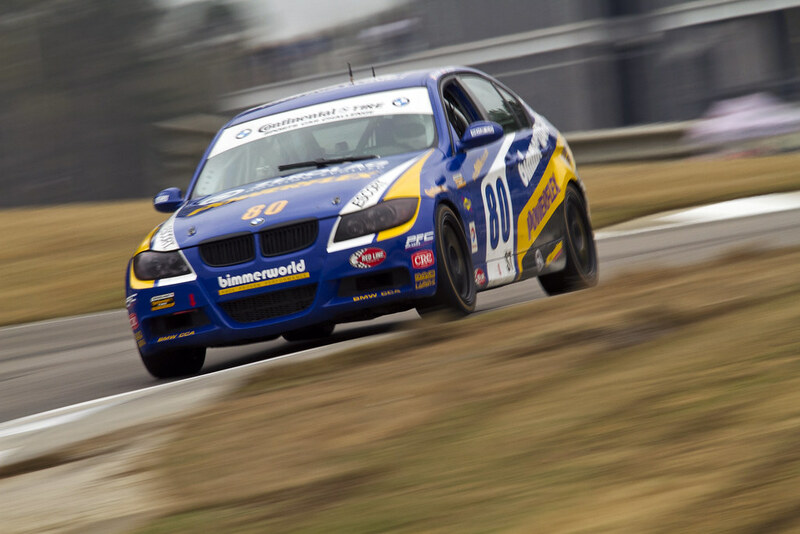 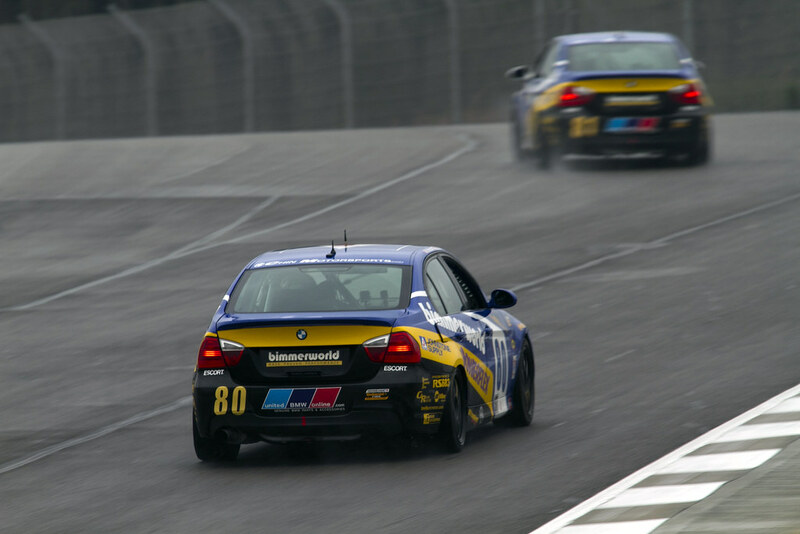 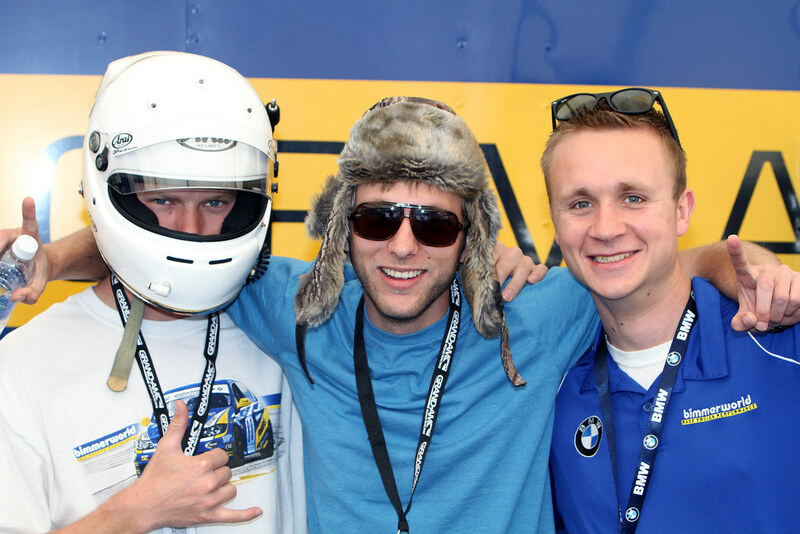 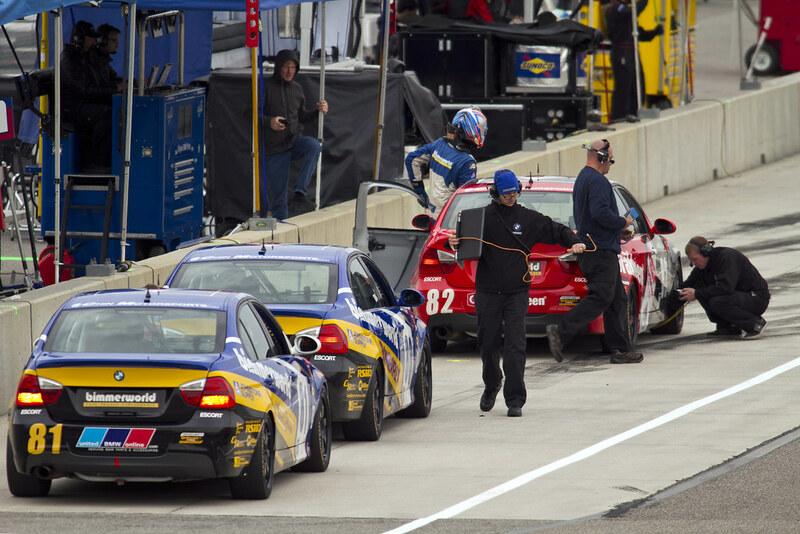 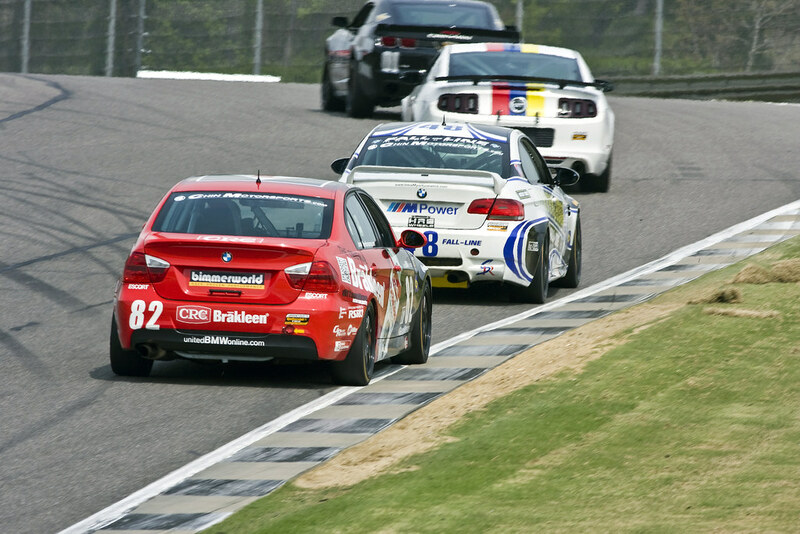 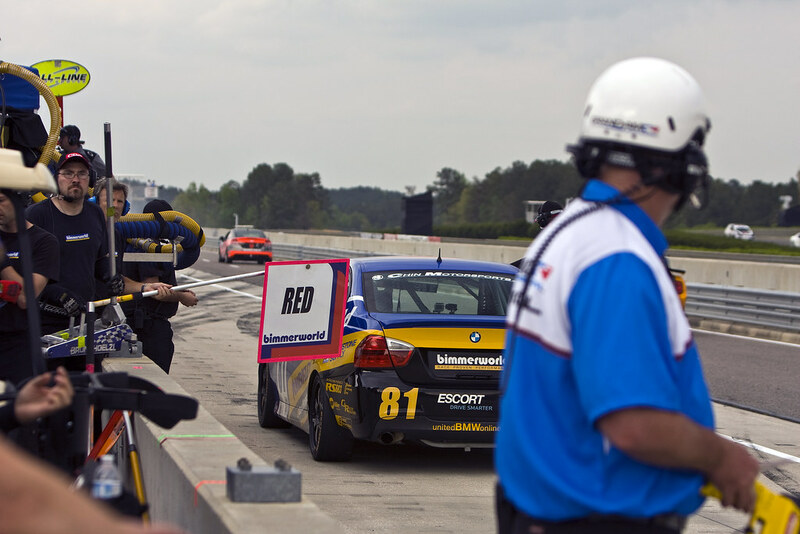 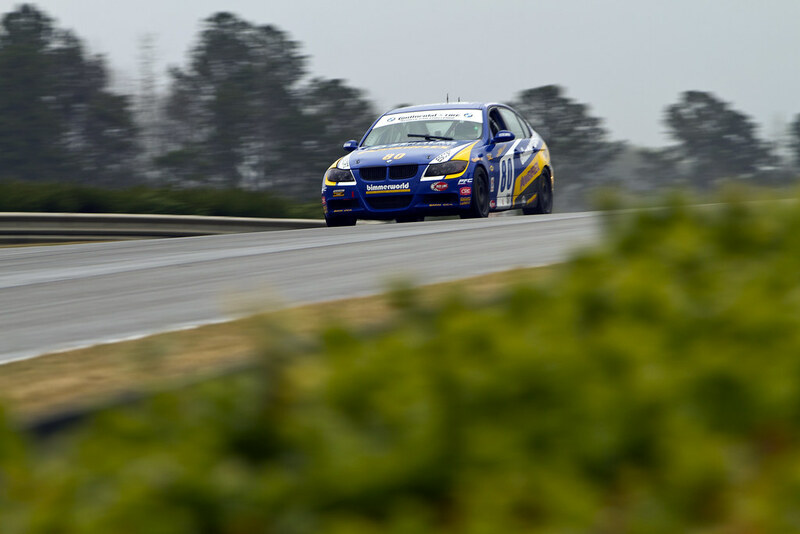 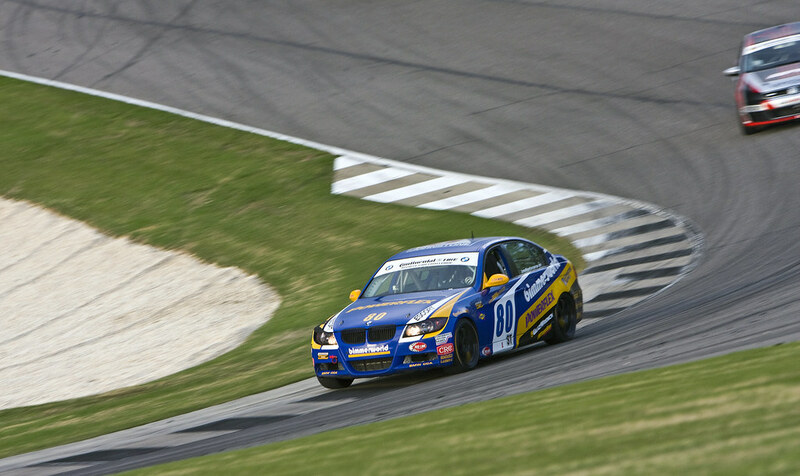 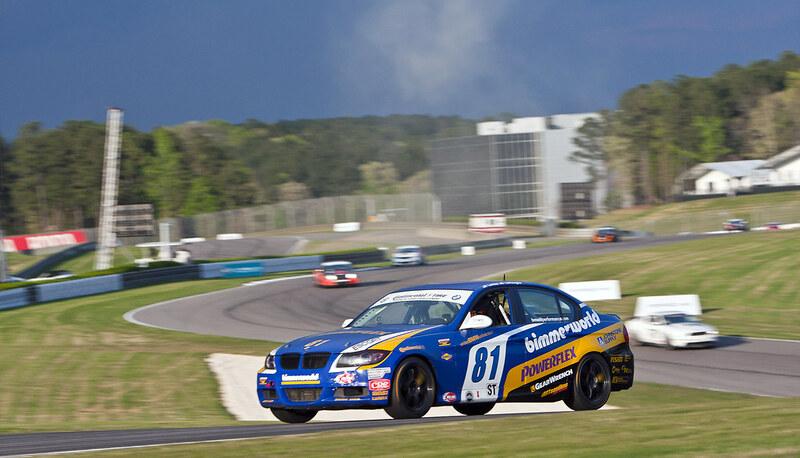 Follow the team’s progress this weekend at www.BimmerWorldRacing.com and tune in to SPEED on April 8th at 12 p.m. 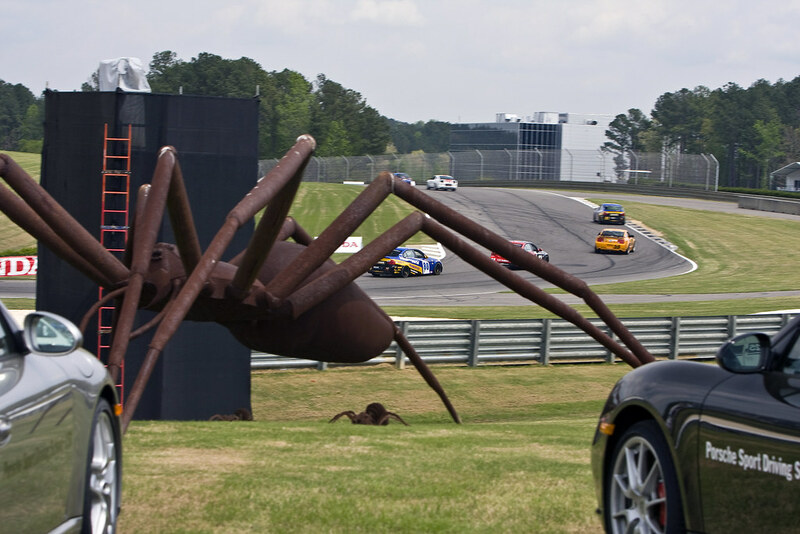 ET to watch the Barber Motorsports Park race. 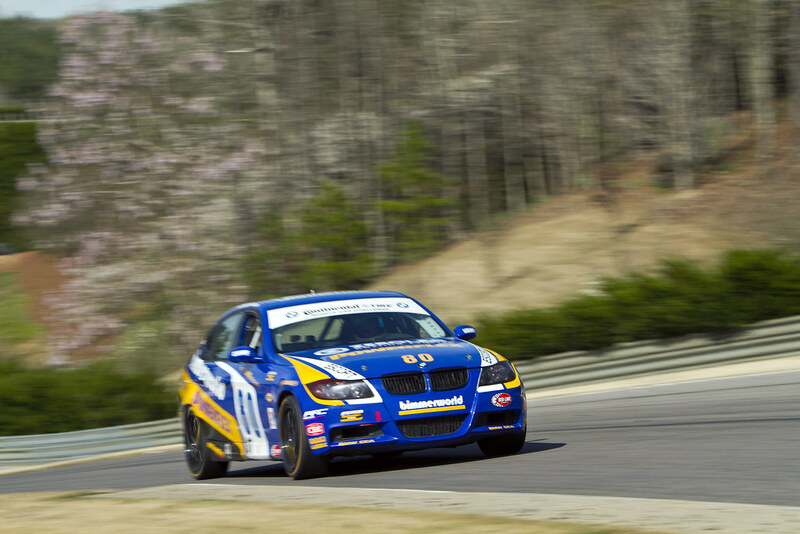 That’s far from being an excuse, as the Dublin, Virginia-based team holds itself to the highest standards and expectations possible, but with just a matter of months of development behind their BimmerWorld-built BMW M3s, overcoming the years of experience their fellow M3 runners have will simply take time. 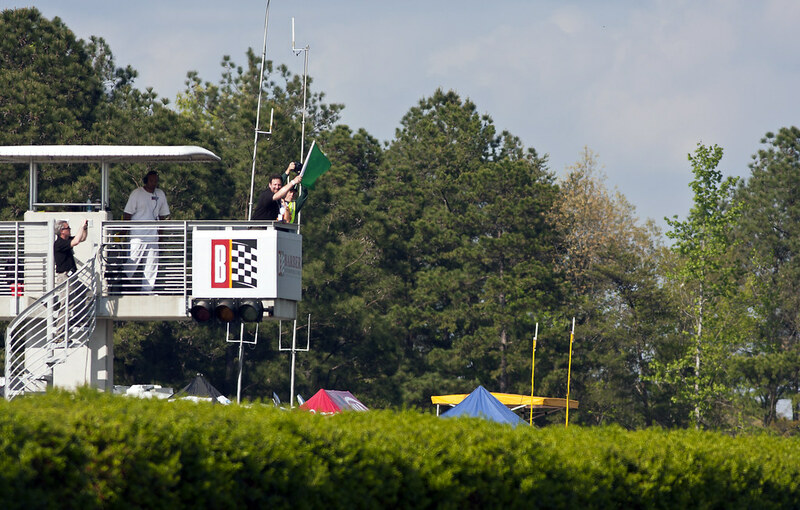 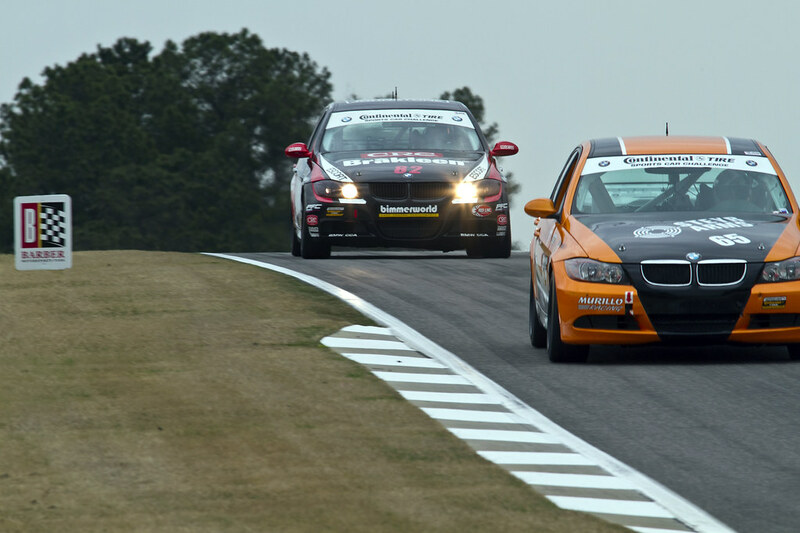 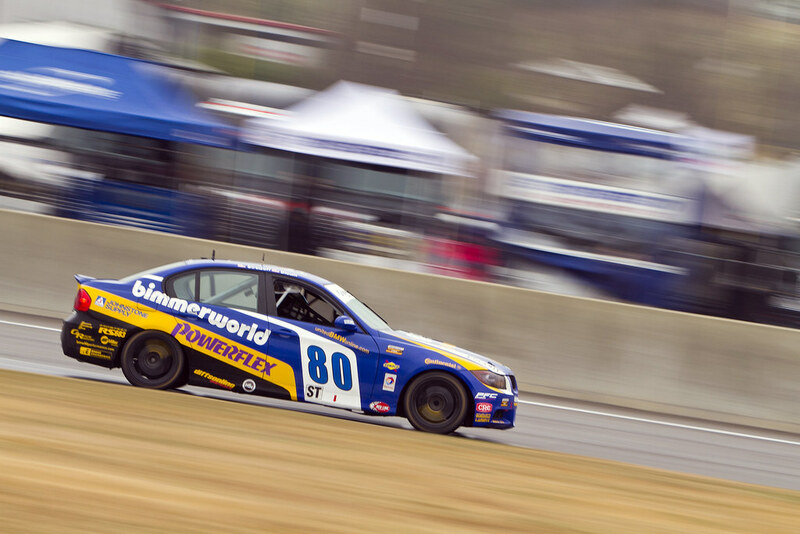 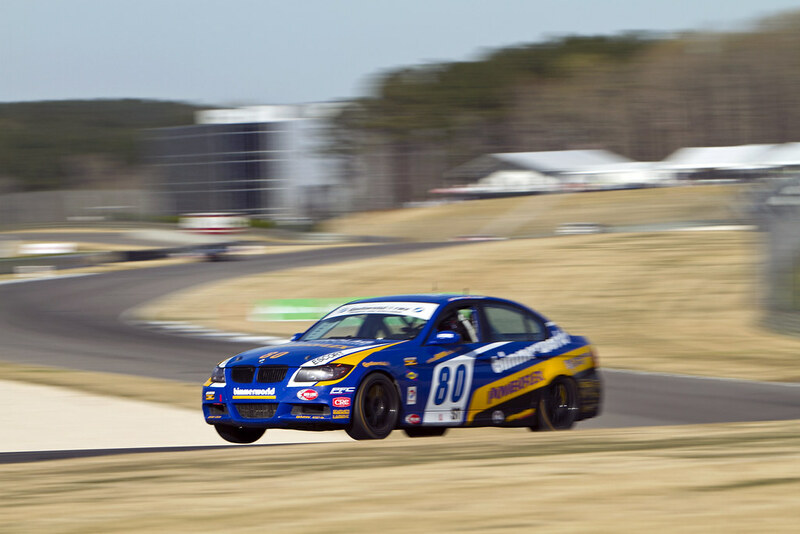 BimmerWorld’s latest race, held last weekend at Barber Motorsports Park in Leeds, Alabama, served as the latest reminder of how far the team has come since the season opener in January, but also offered a benchmark for where they stand in the 28-car field. 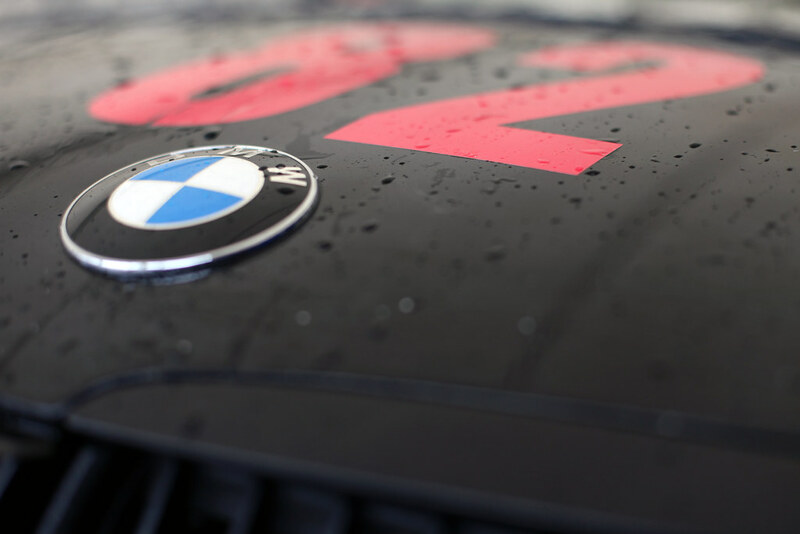 With the No. 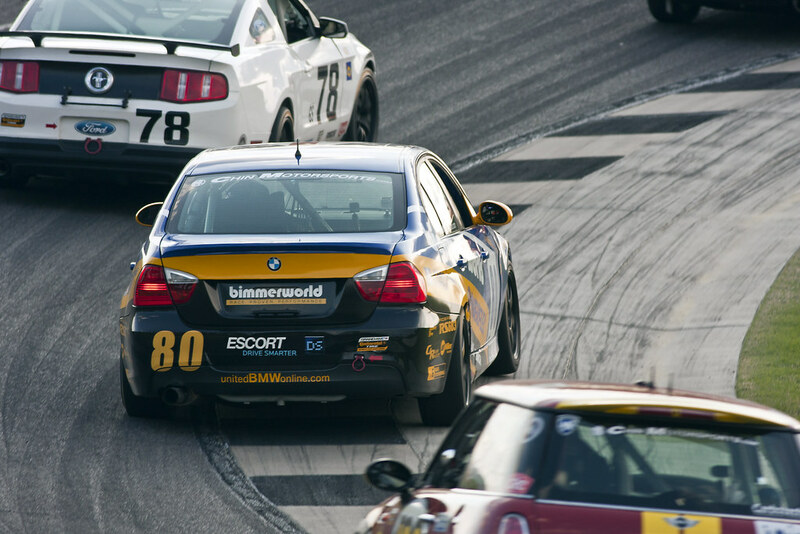 78 Shopzilla.com-sponsored BimmerWorld BMW M3 of Bob Michaelian and Kenny Wilden running inside the top 10 before ultimately crossing the finish line in 11th place, and with the No. 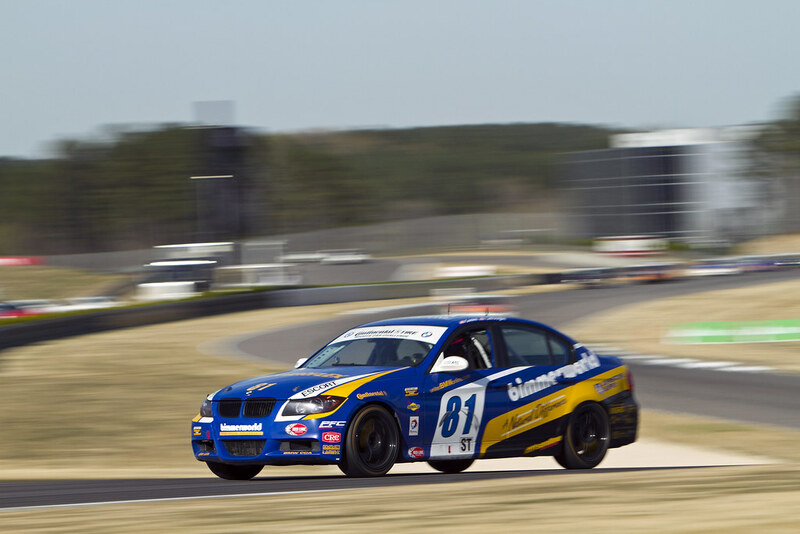 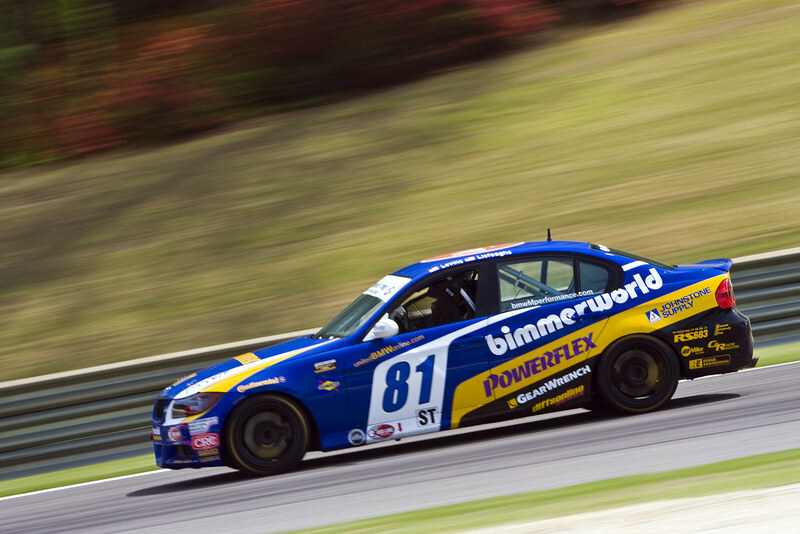 79 Johnstone Supply-sponsored BimmerWorld BMW M3 of Seth Thomas and team owner/driver James Clay placing 15th, more hard work is planned in the weeks ahead of the team’s home race at Virginia International Raceway in May. 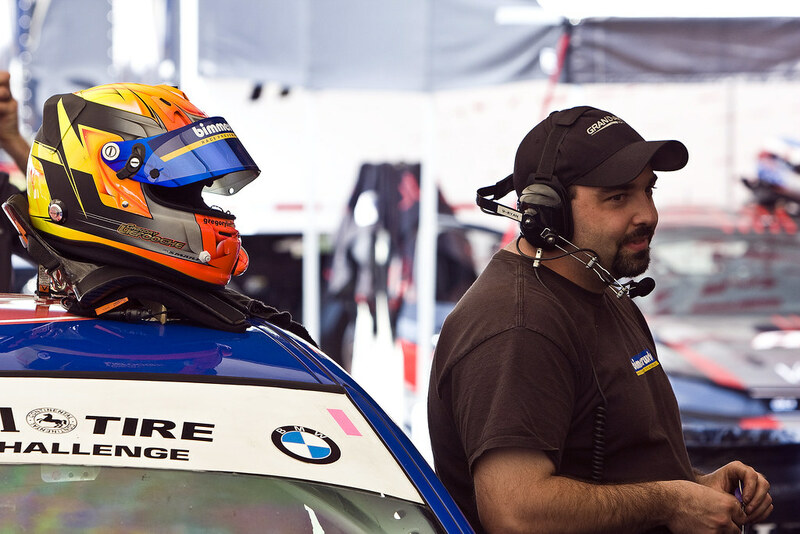 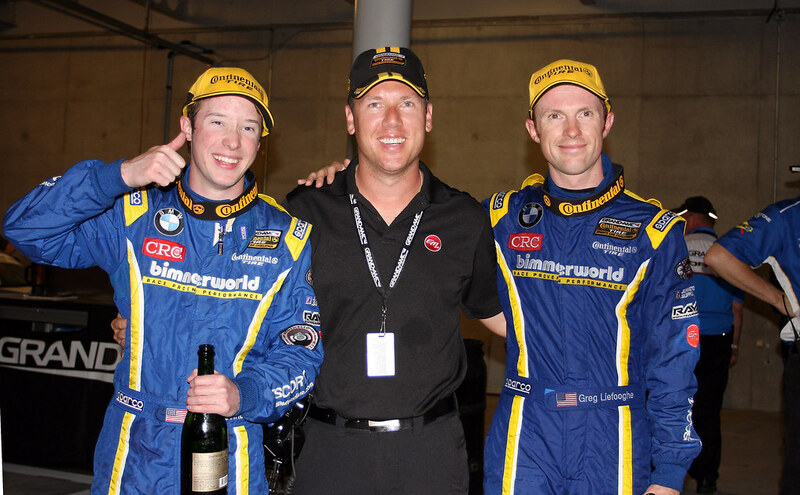 While Clay and his talented team continue to hone their M3s into future race winners, he says he’s been extremely pleased with how well BimmerWorld’s GS drivers and crew members have been performing. 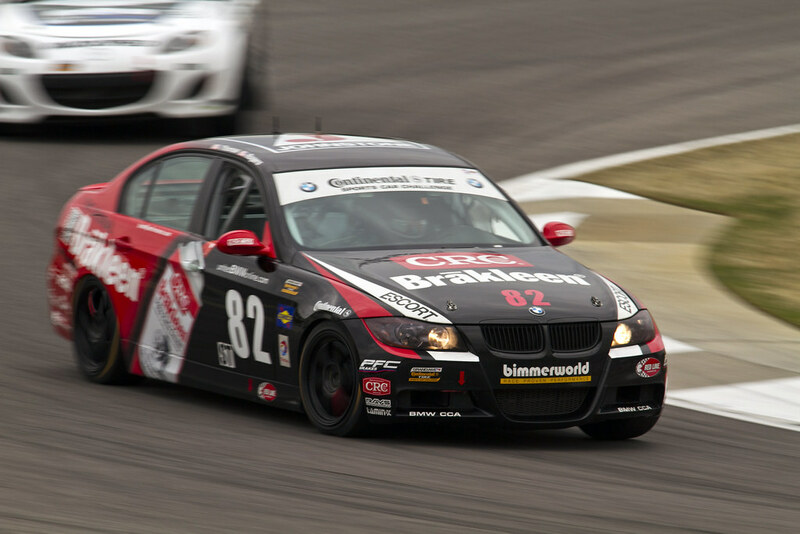 For Michaelian, the defending Barber GS race winner, knowing the BimmerWorld team continues to work tirelessly to improve their M3s continues to fuel his optimism. 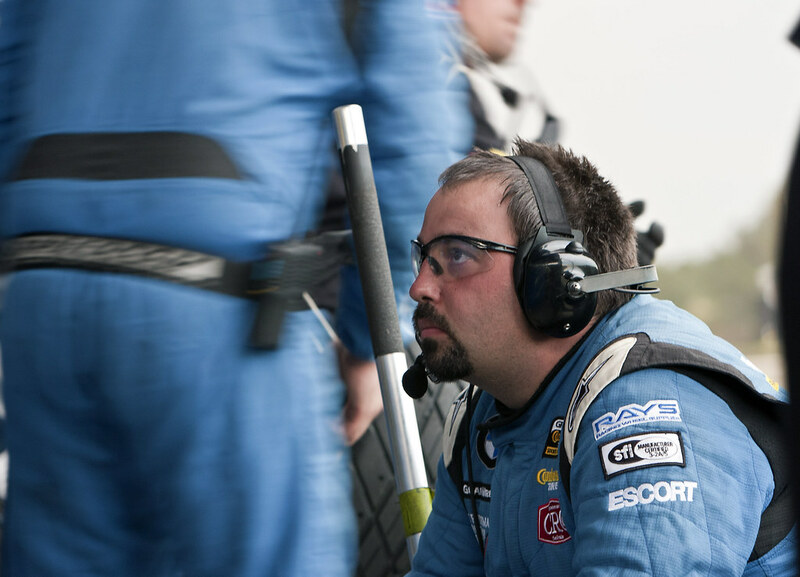 Michaelian’s co-driver shares the same opinion about the direction the team is headed. 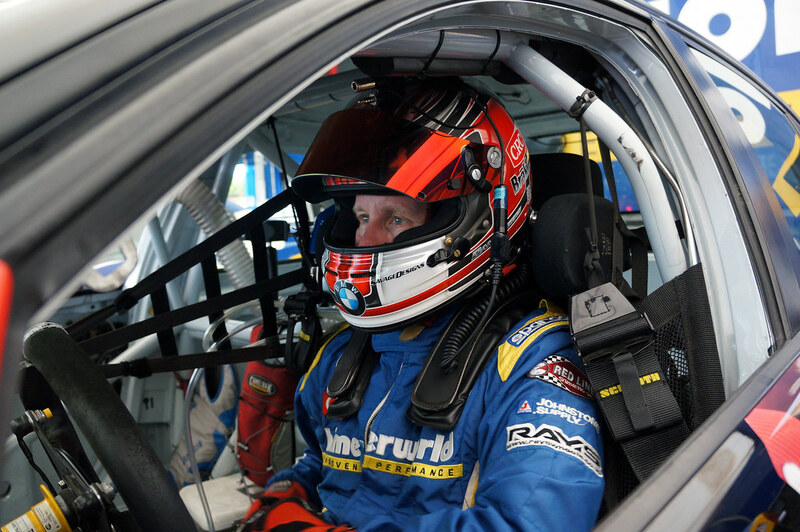 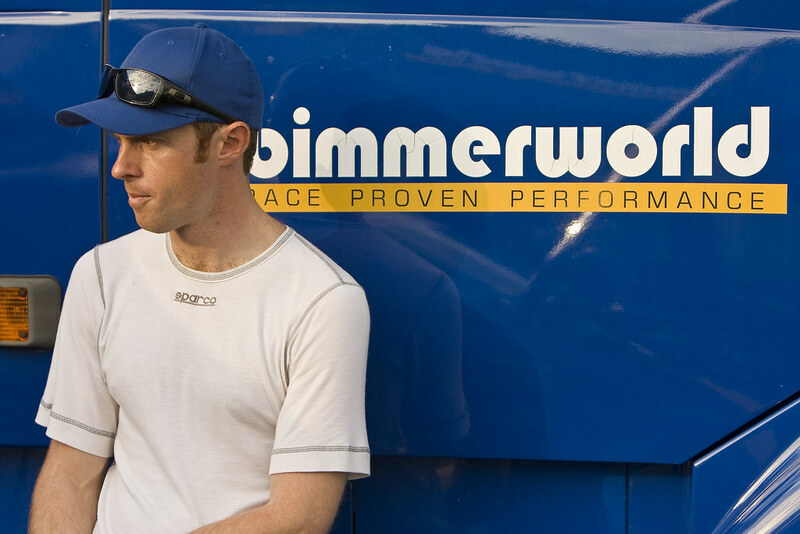 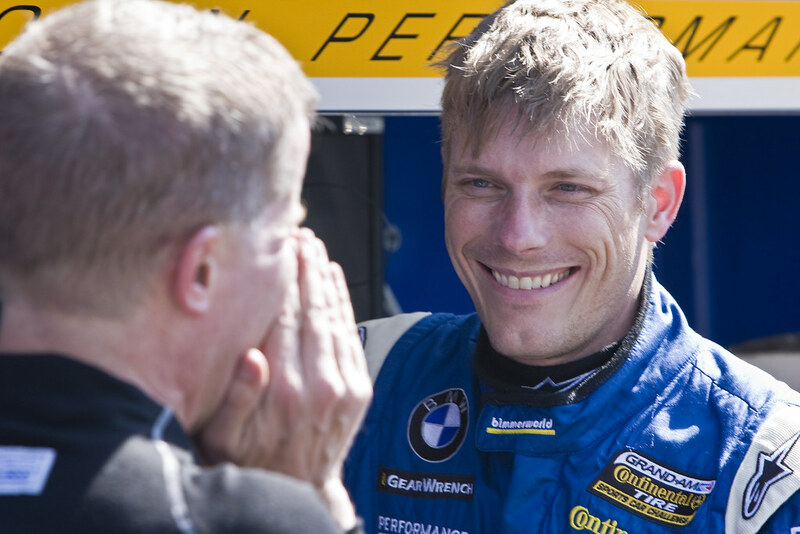 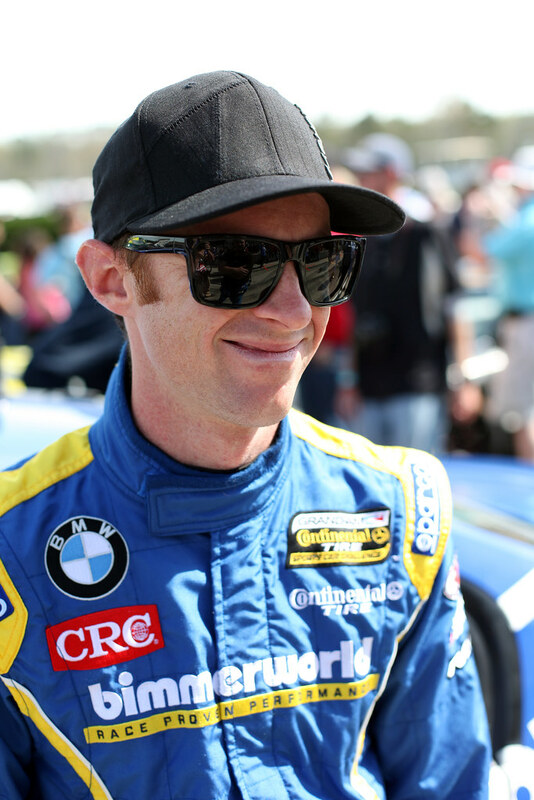 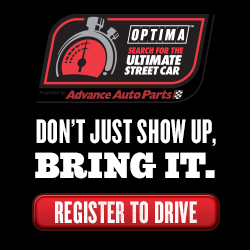 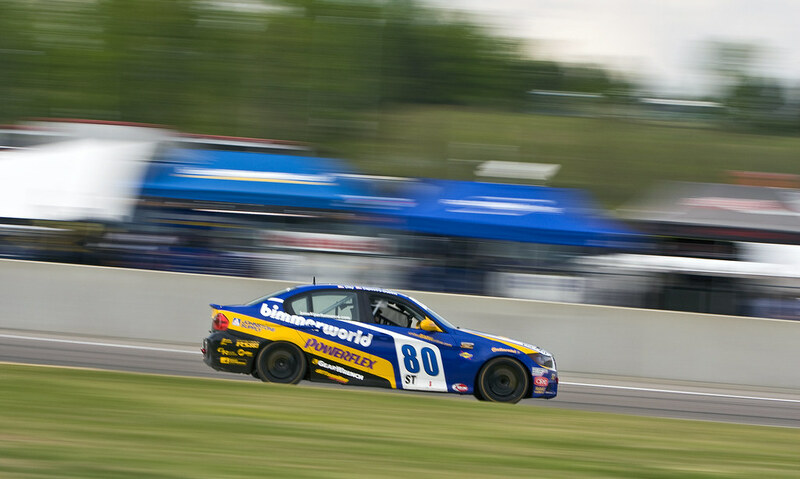 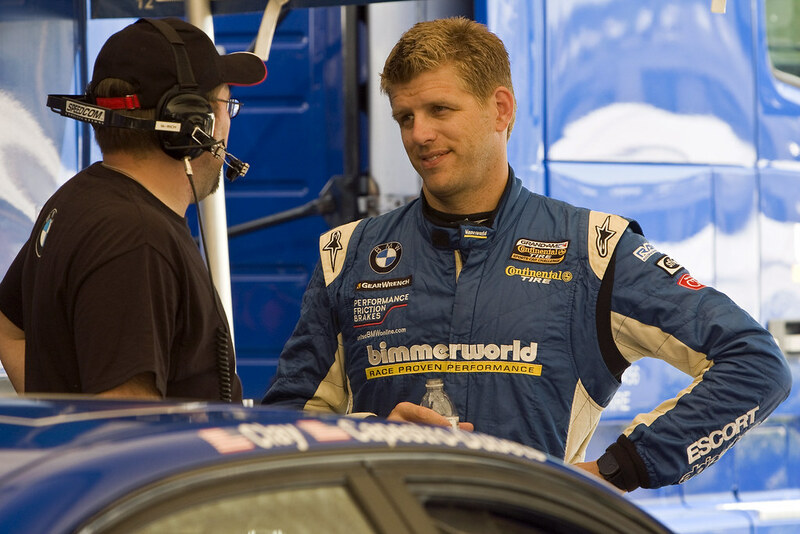 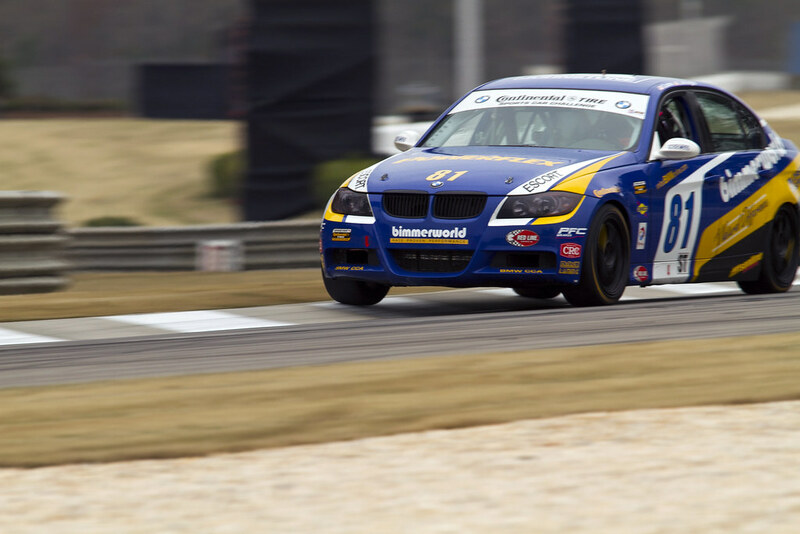 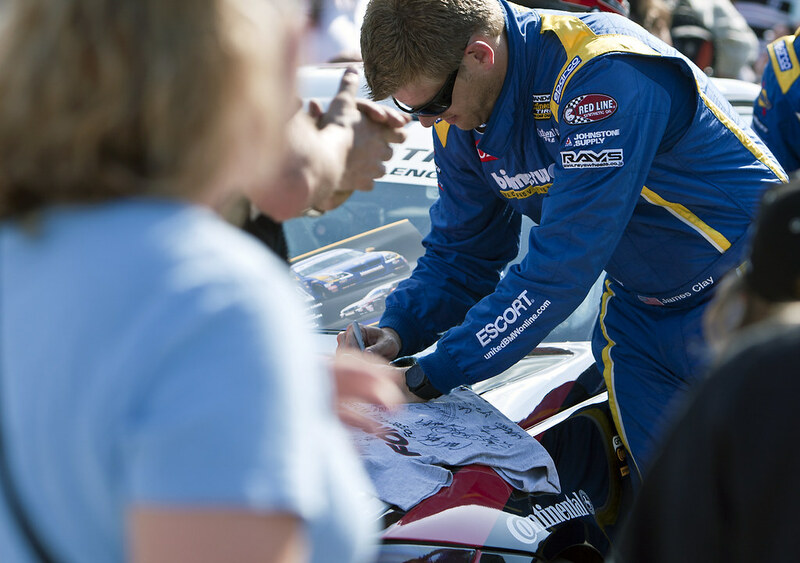 Seth Thomas, who nearly won the 2010 GRAND-AM Street Tuner championship with BimmerWorld on his first try, has been an integral part of the team since its early days in pro racing. 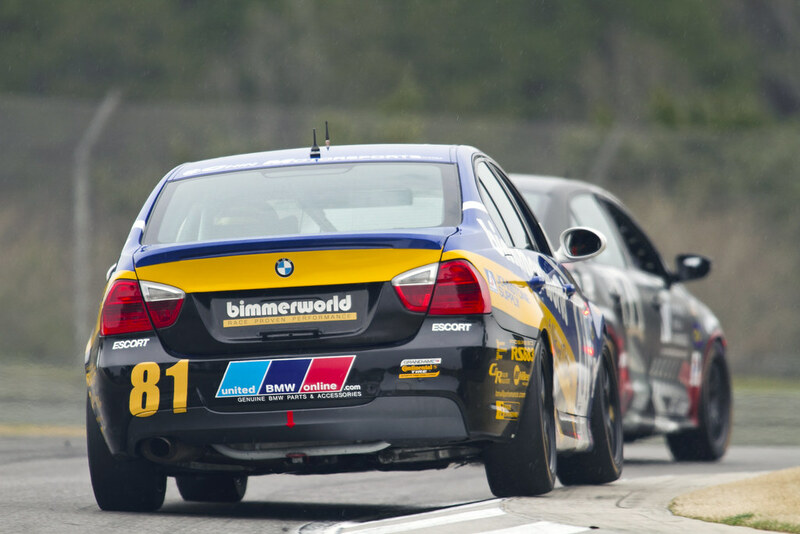 As he’s seen before, it’s only a matter of time before BimmerWorld moves to the front of the pack. 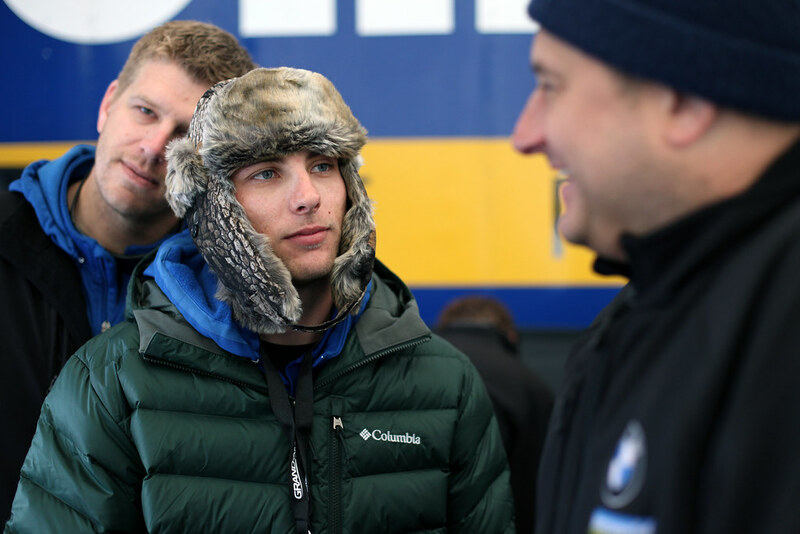 “The season is still very young but I have seen the strengths of the BimmerWorld team to dig deep and give us what it takes to put our Johnstone Supply sponsored BMW M3 up front,” he said. 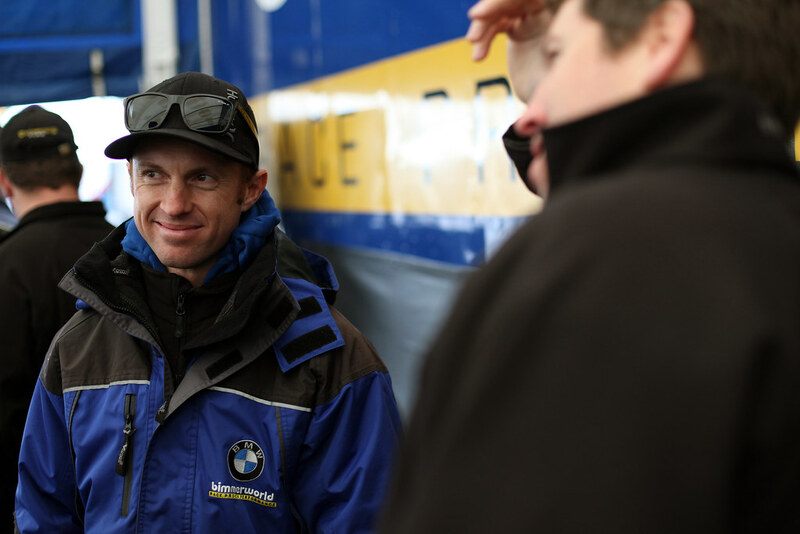 “Being with the team for as long as I have, I know we have been down this path of development in the past and we always come out on top. 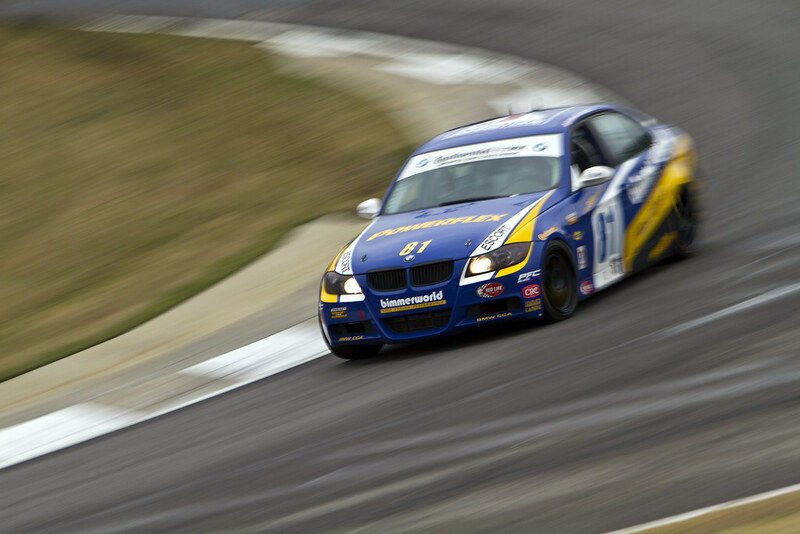 Every race this season the car gets better and better, and our M3s get faster and faster. 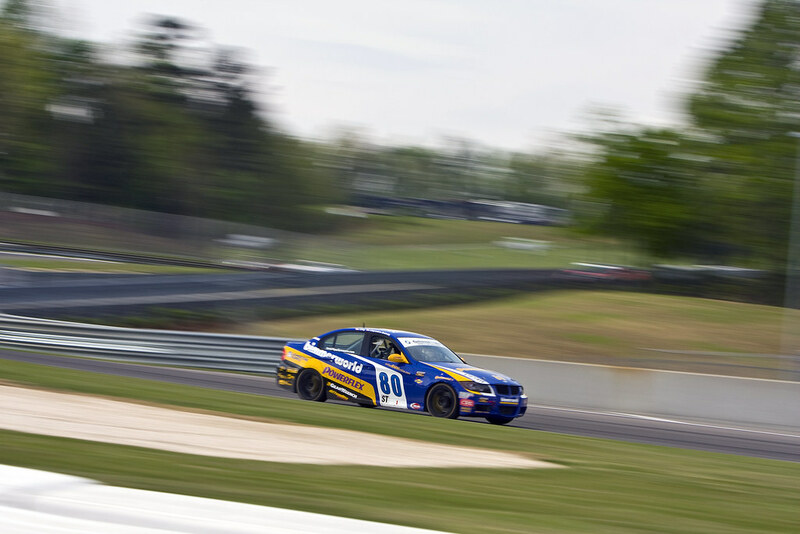 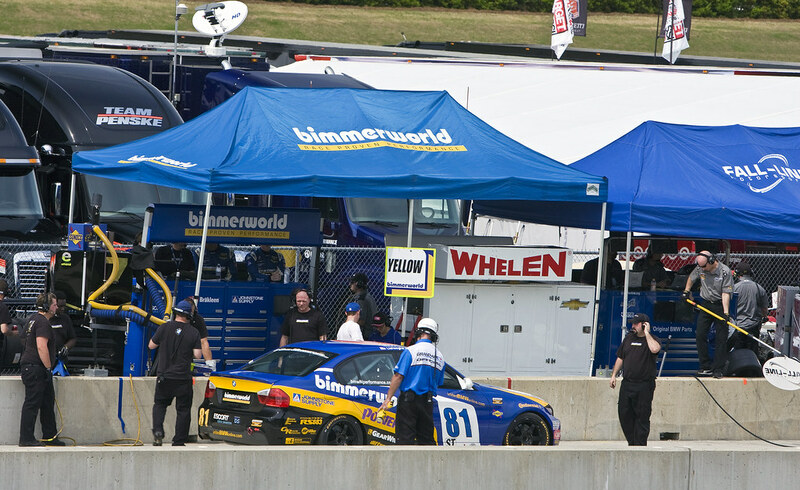 As BimmerWorld continues to build its knowledgebase on the BMW M3 in racing trim, Clay says they will do everything possible to make the upcoming race at VIR a success. 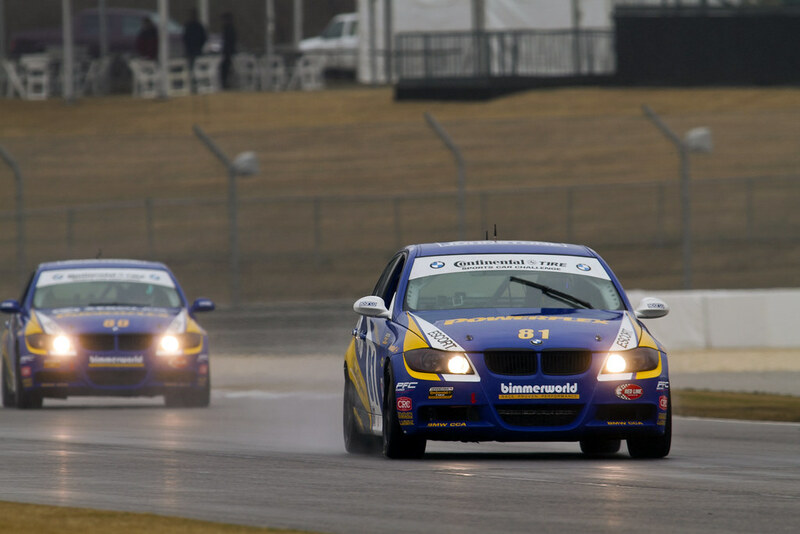 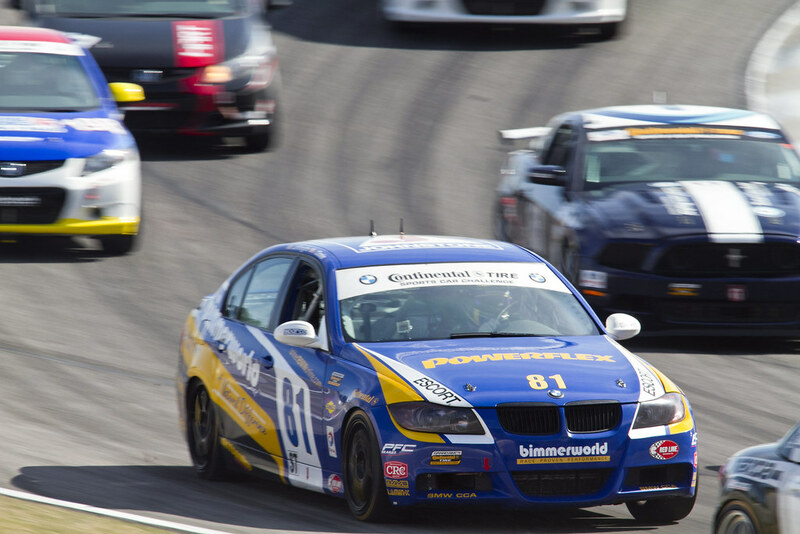 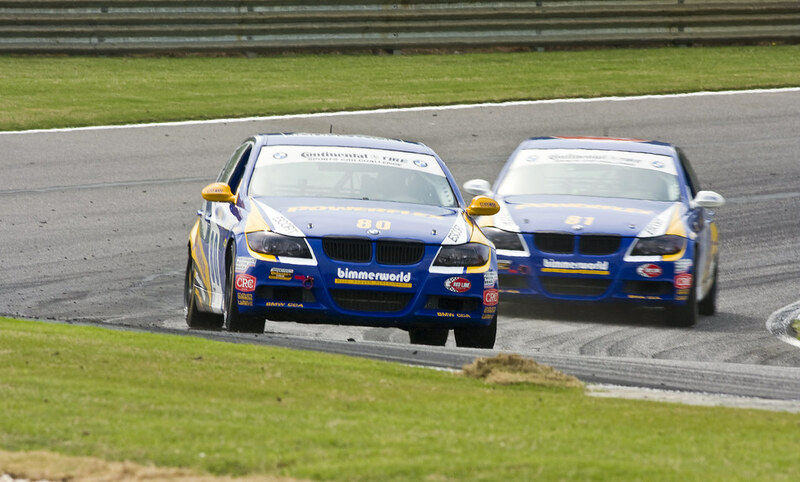 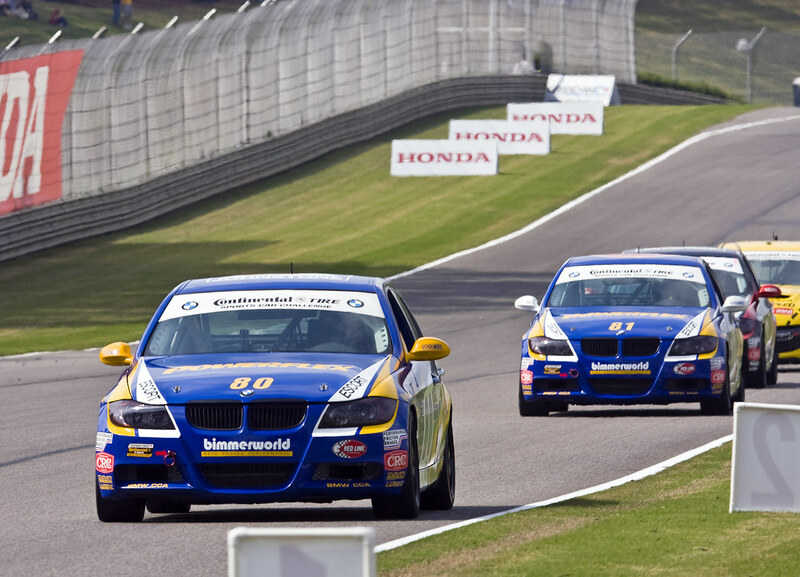 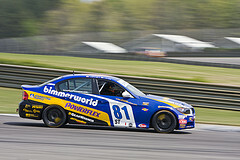 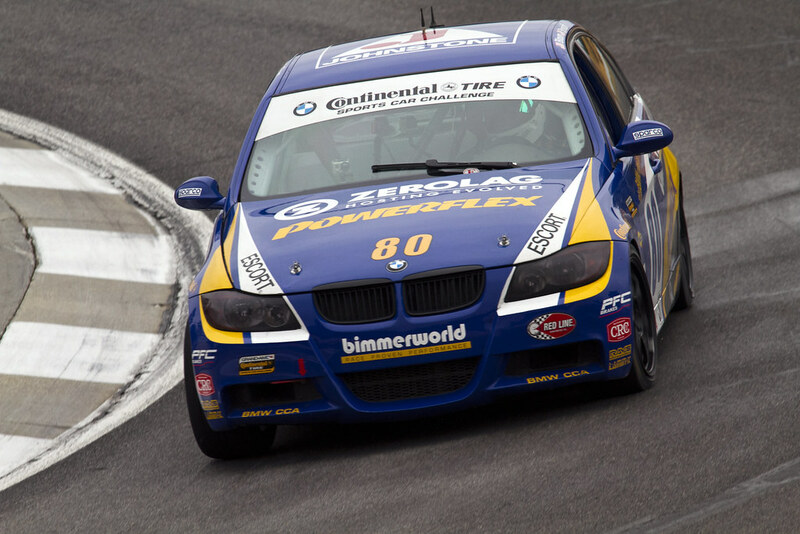 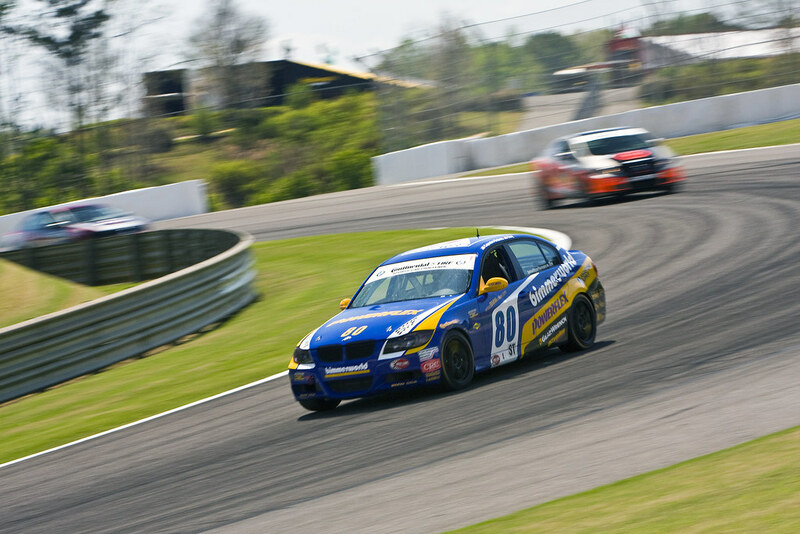 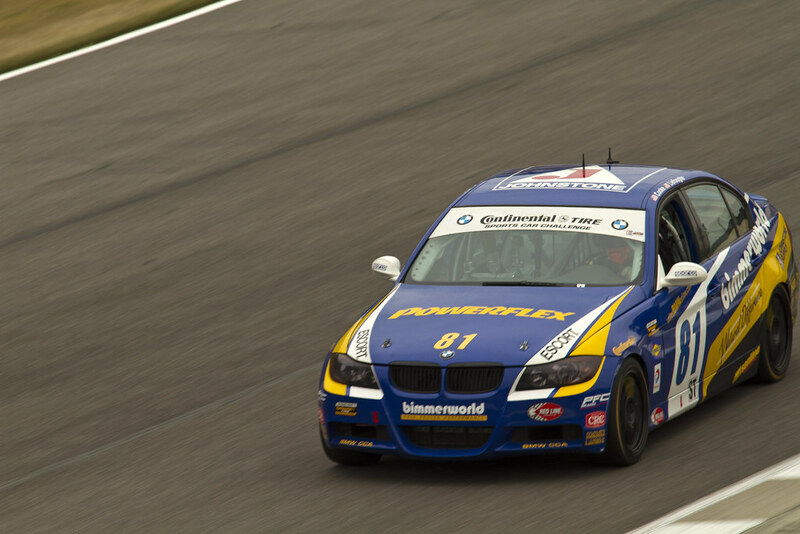 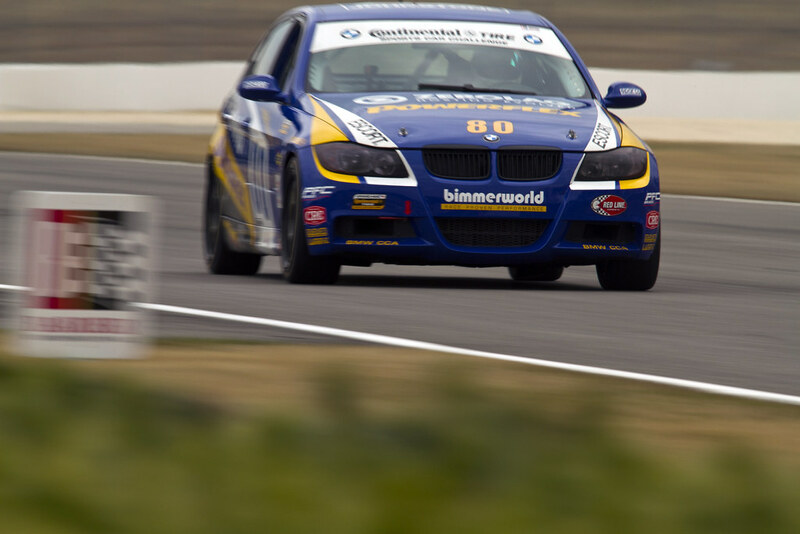 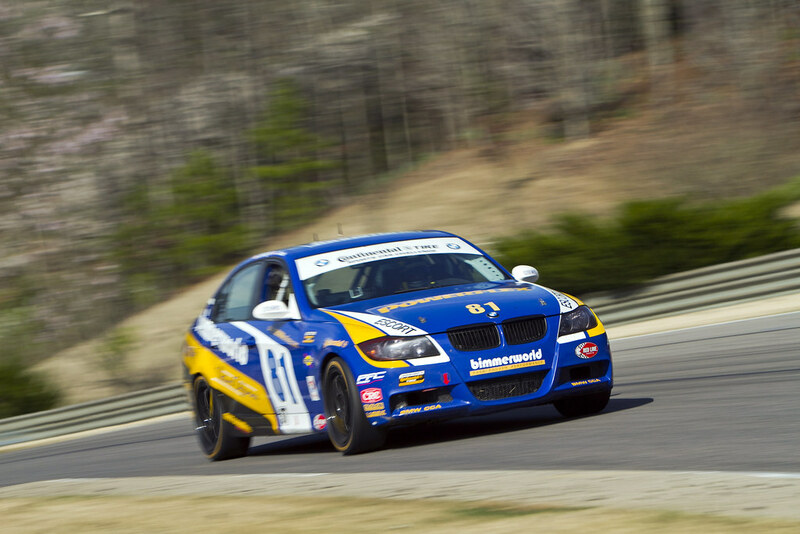 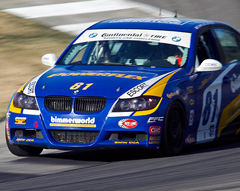 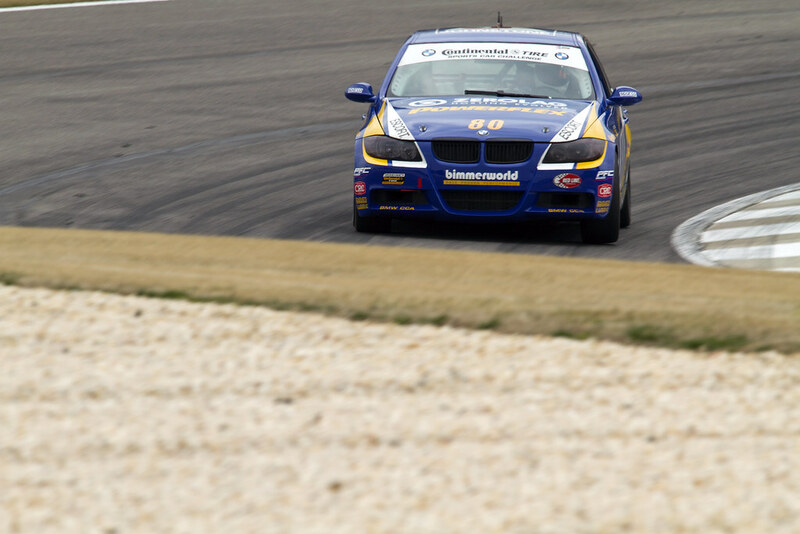 Follow BimmerWorld as they prepare to tackle their home track at VIR next month at www.BimmerWorldRacing.com.